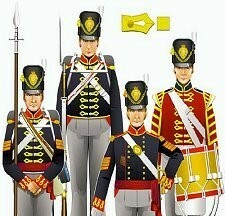 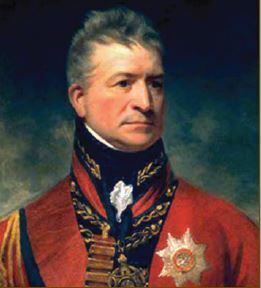 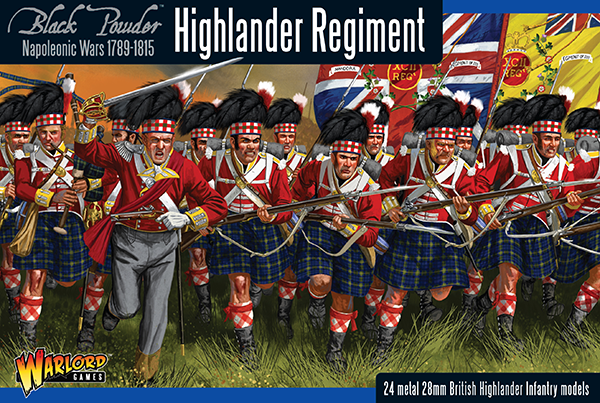 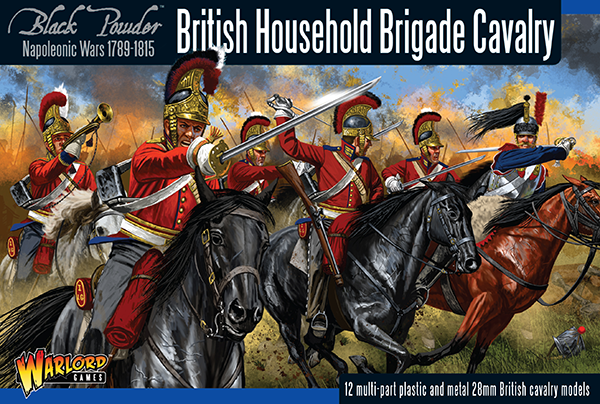 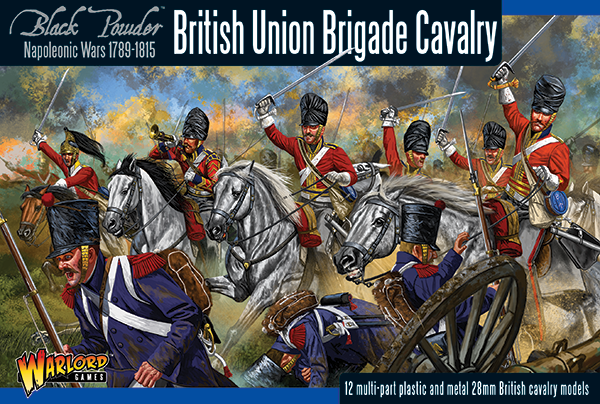 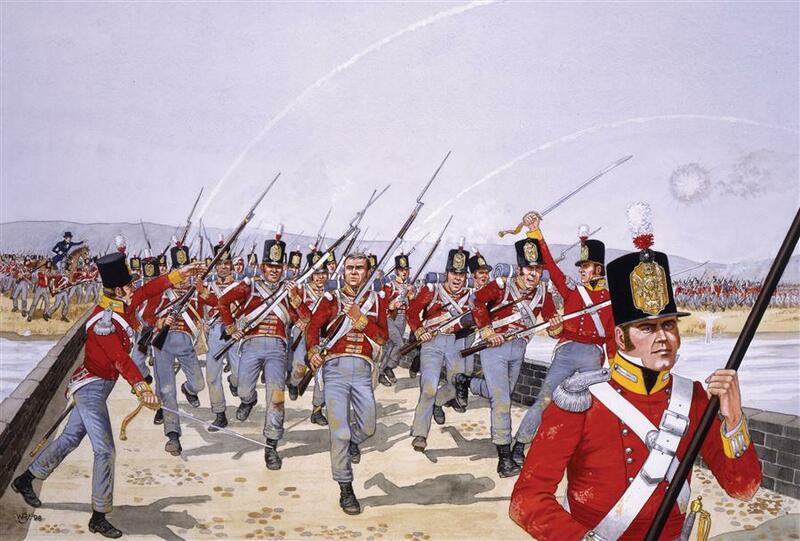 New: British Household Brigade ! 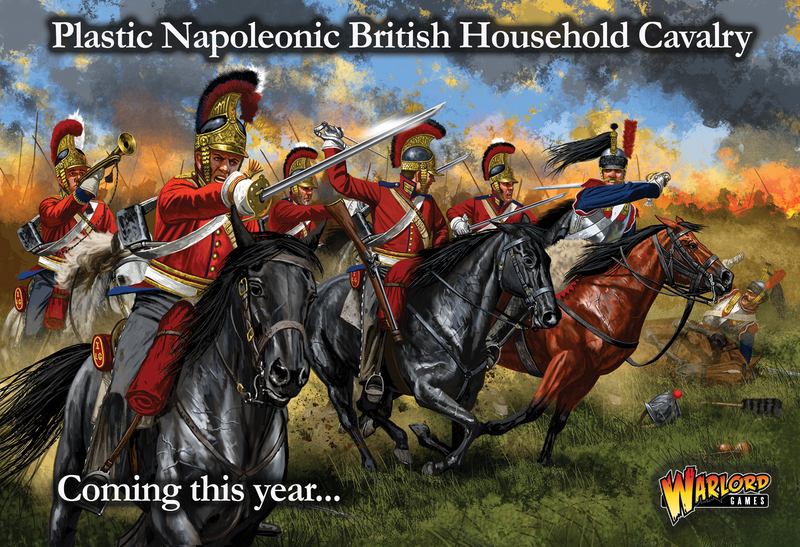 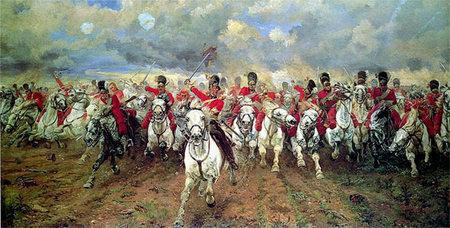 British Cavalry on the horizon! 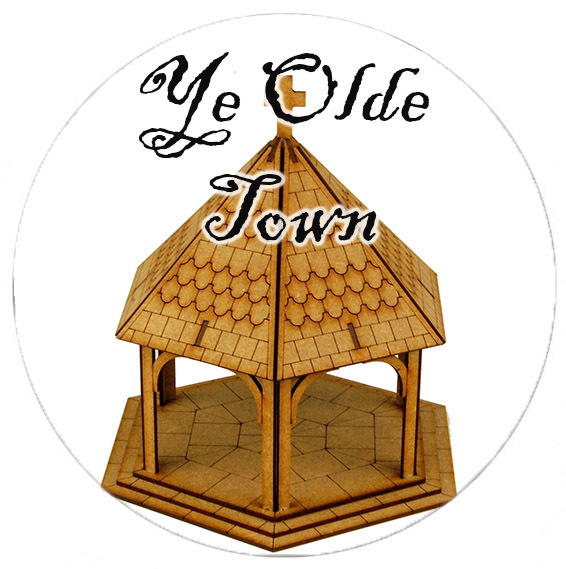 Just for fun – Anagram time! 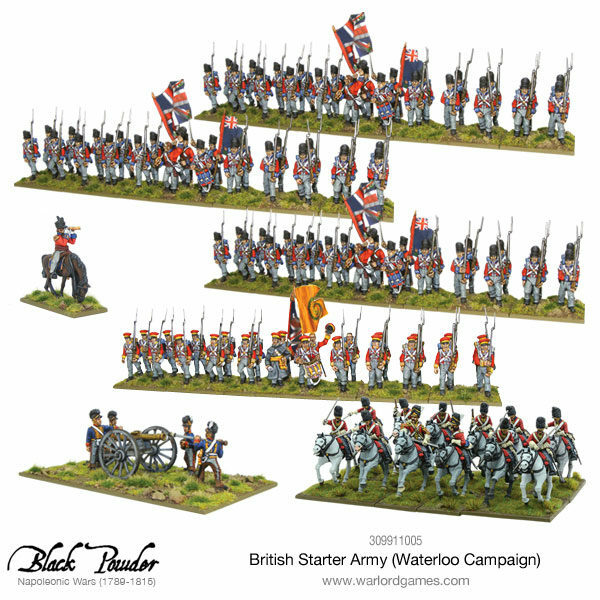 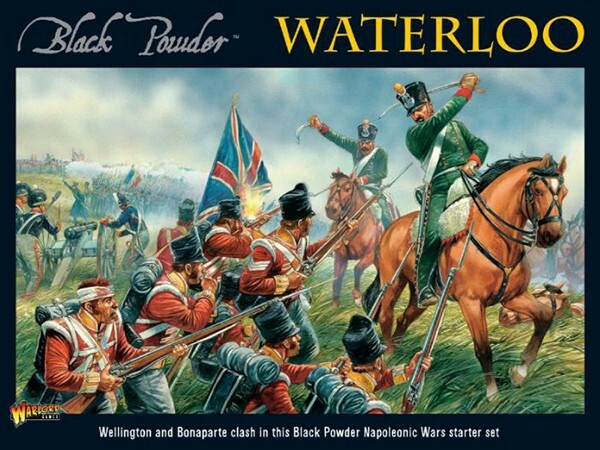 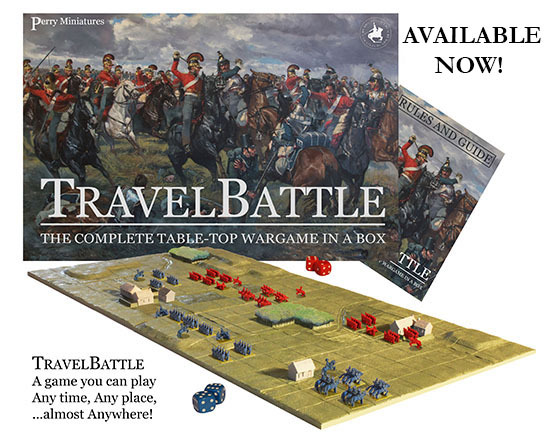 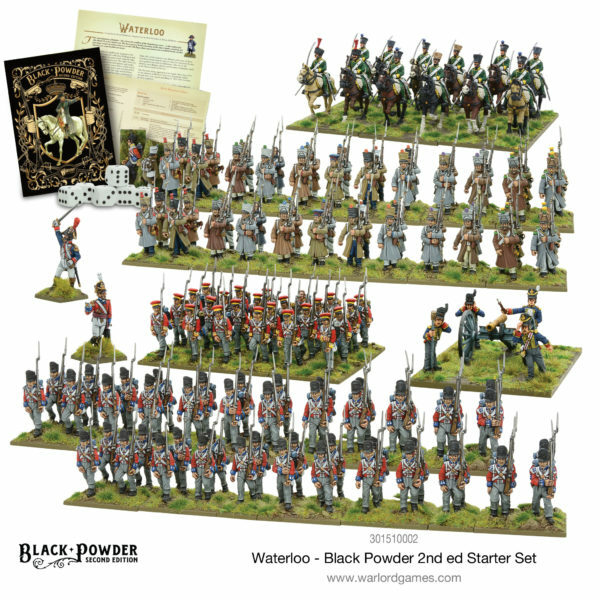 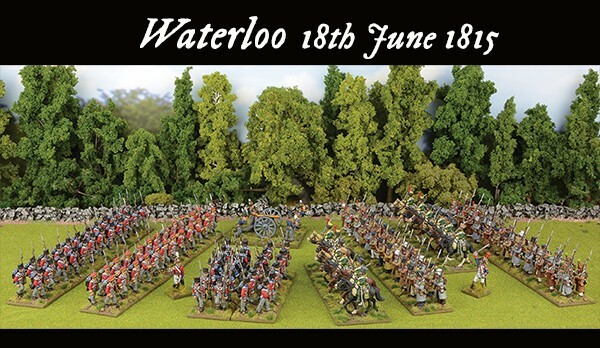 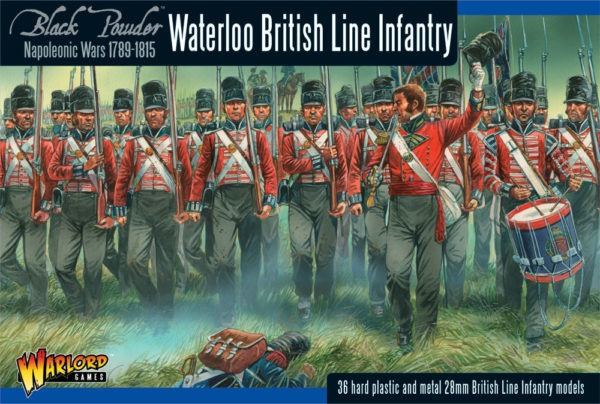 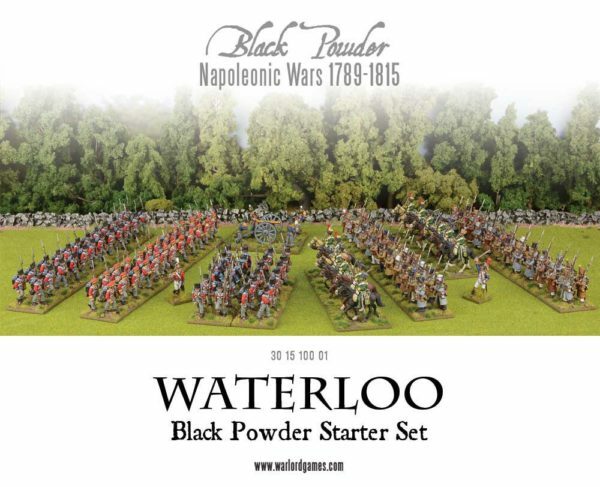 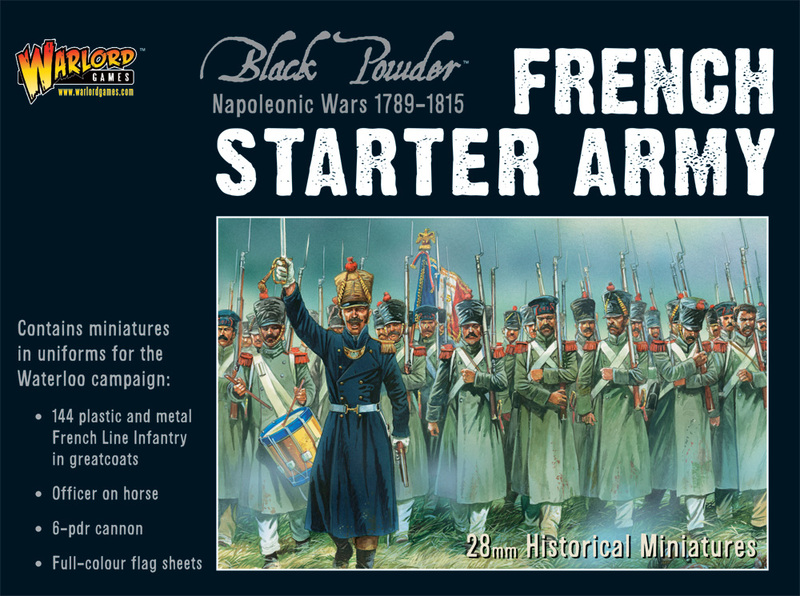 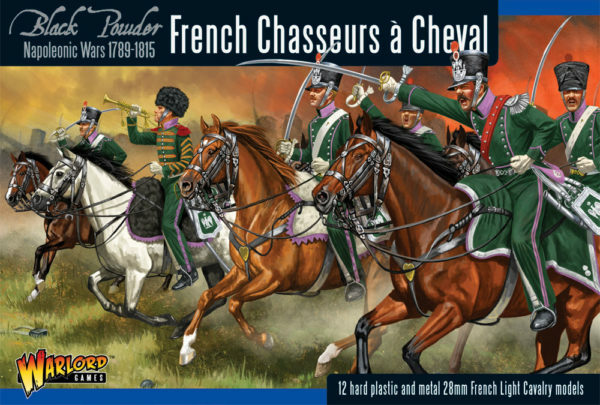 New: Waterloo Starter Set plus French and Hanoverian Command! 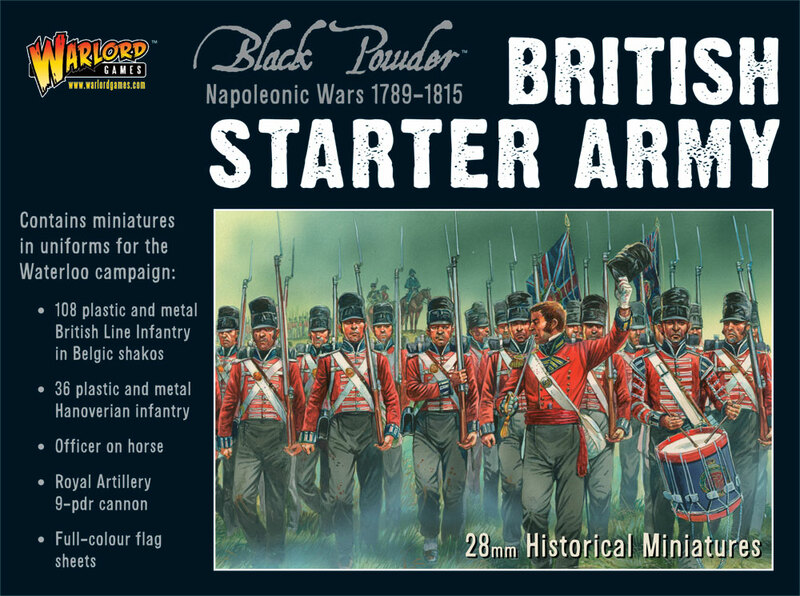 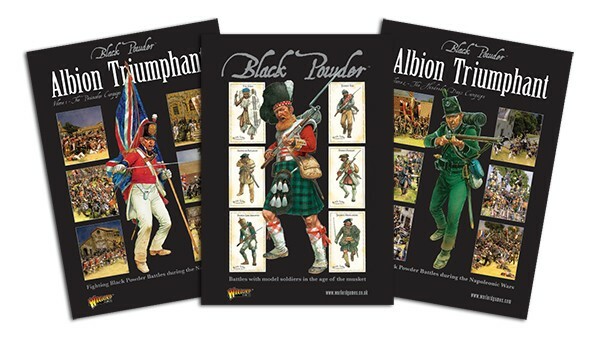 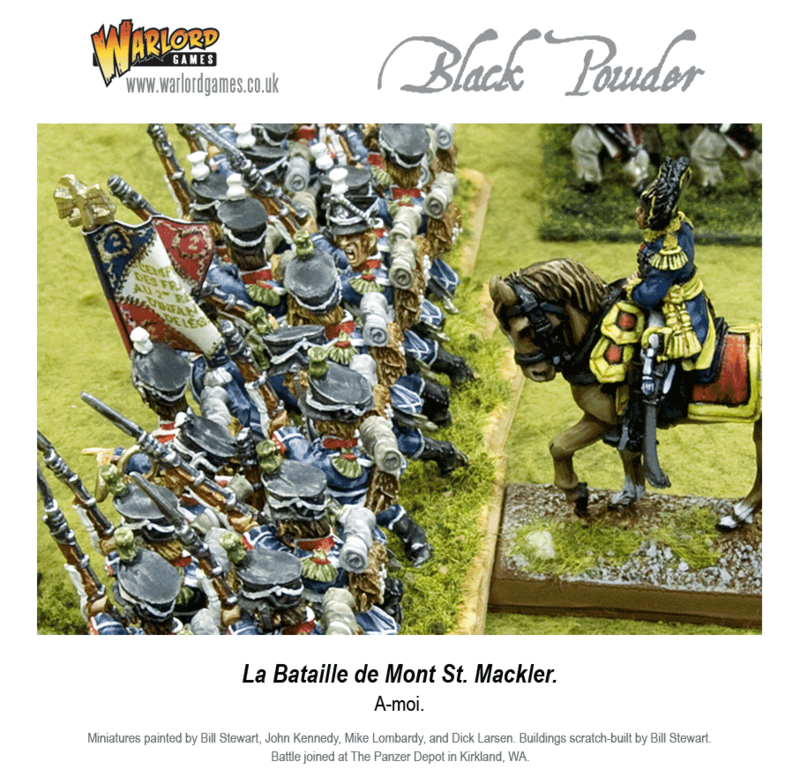 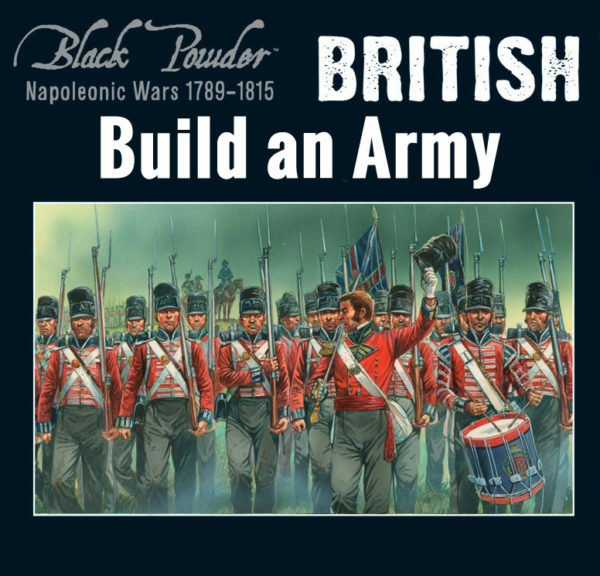 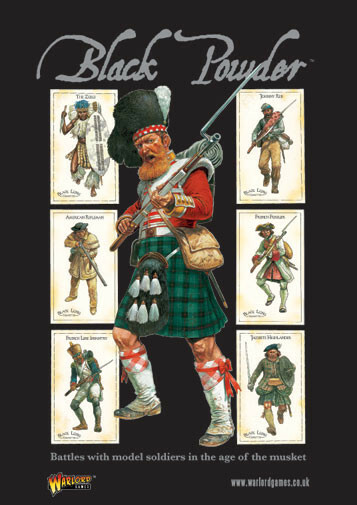 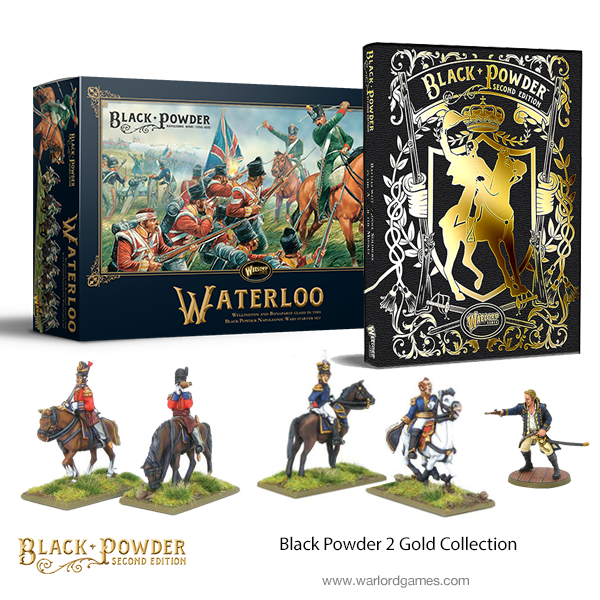 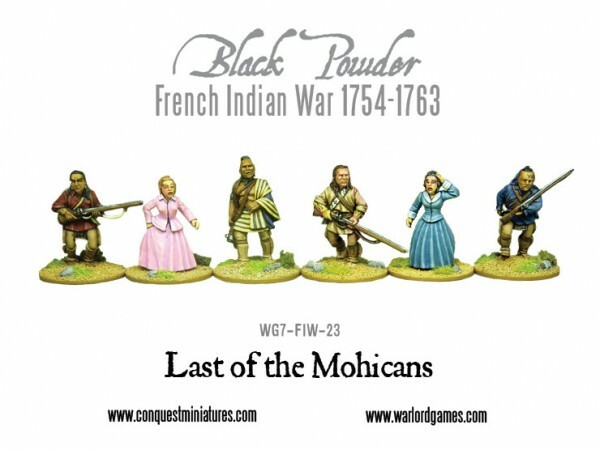 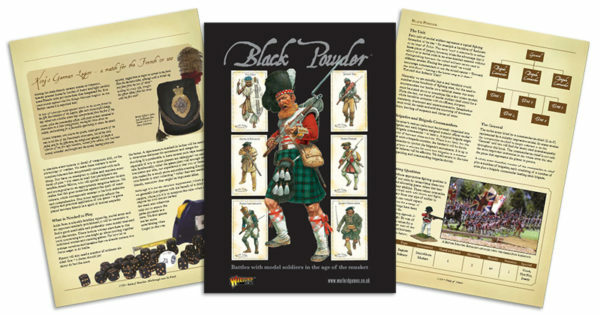 Black Powder 1 Rules PDF plus Albion Triumphant 1 & 2! 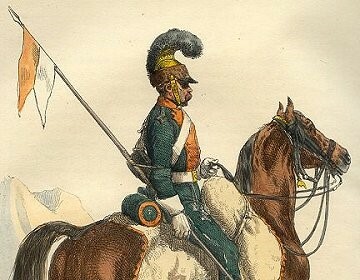 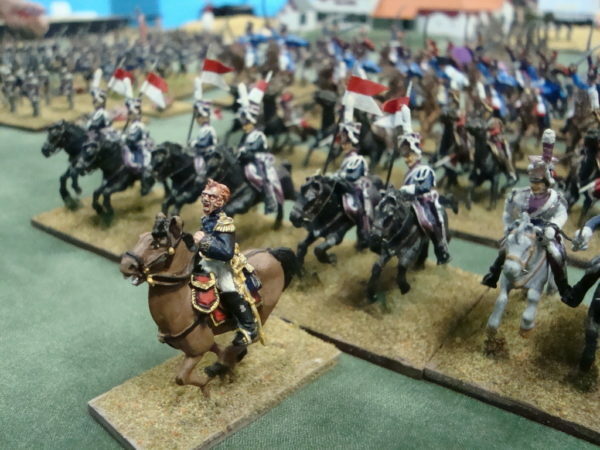 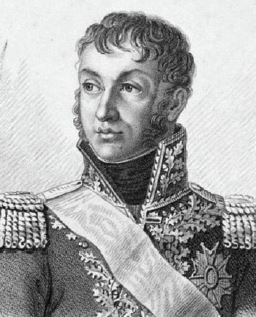 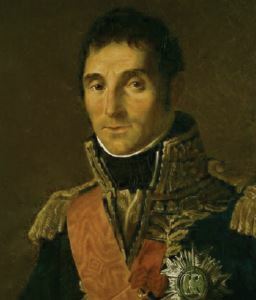 Focus: Marshal Ney’s Cavalry Division Advances! 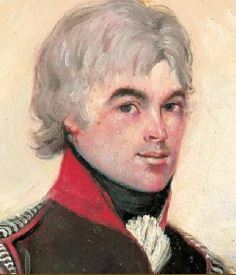 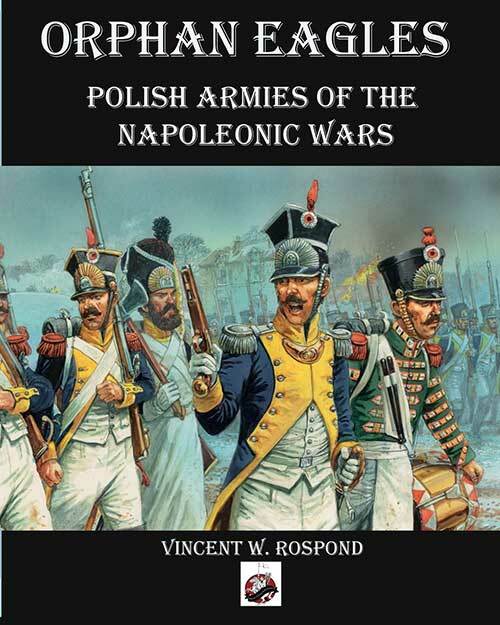 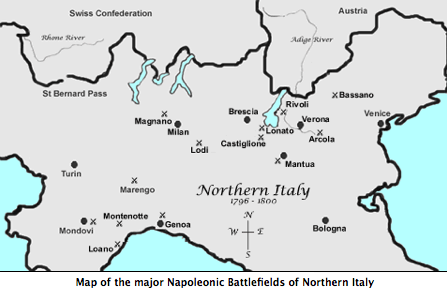 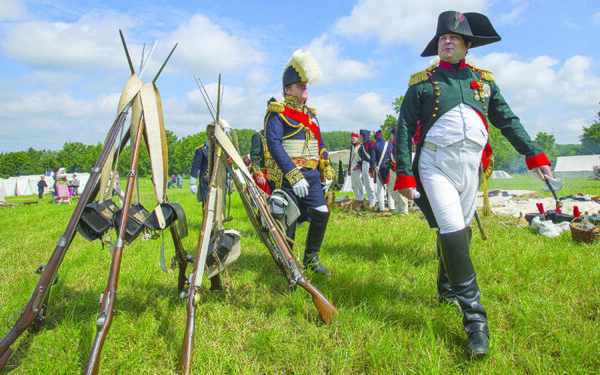 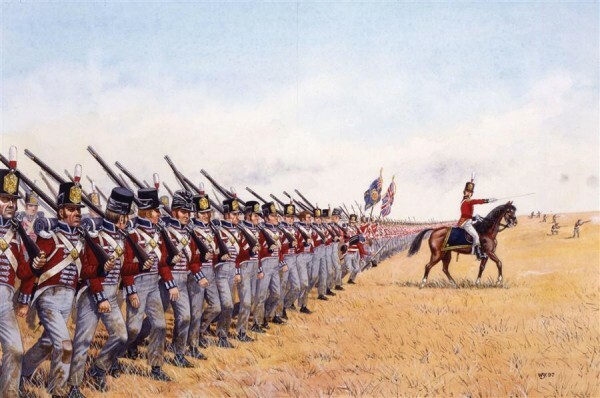 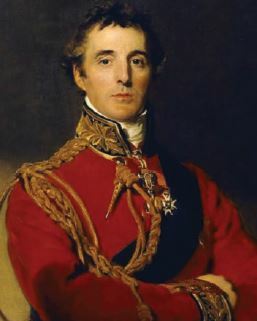 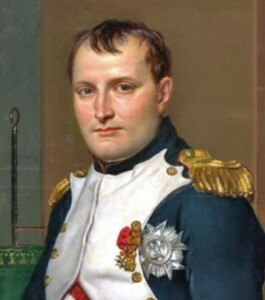 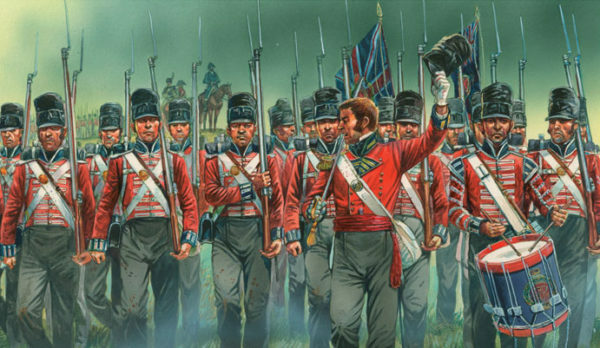 From the Caribbean to Moscow, the Polish troops of Napoleon fought faithfully from the plains of Italy to the fields at Waterloo in the hopes of restoring their ancient nation…. 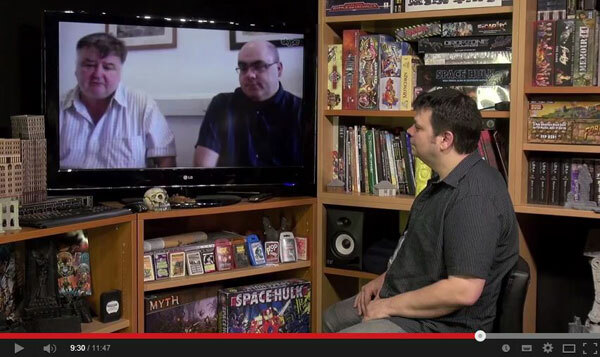 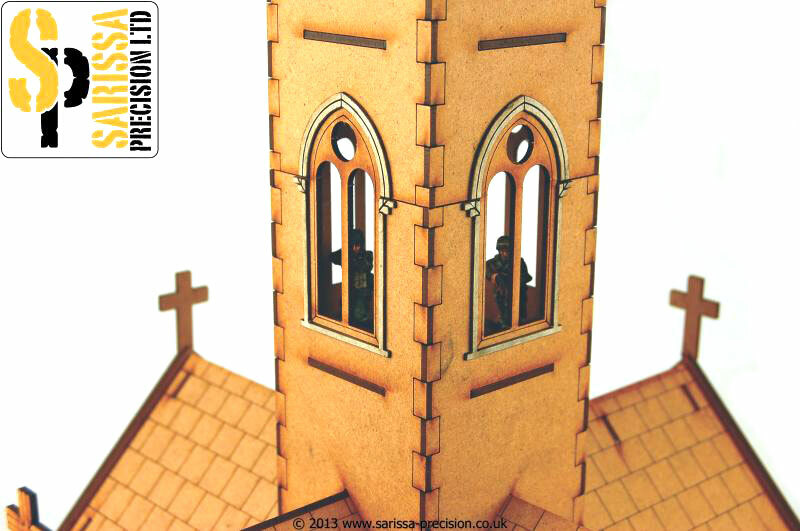 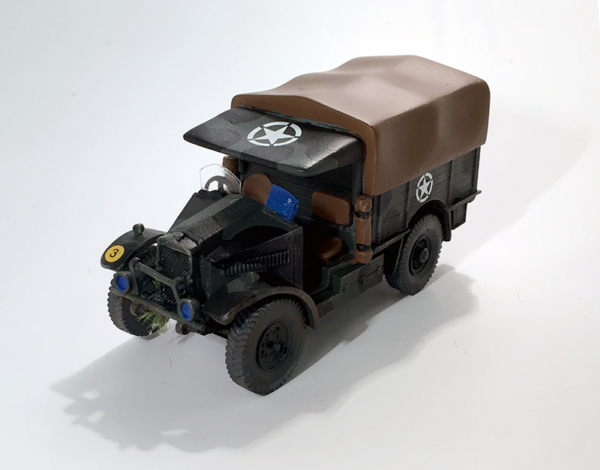 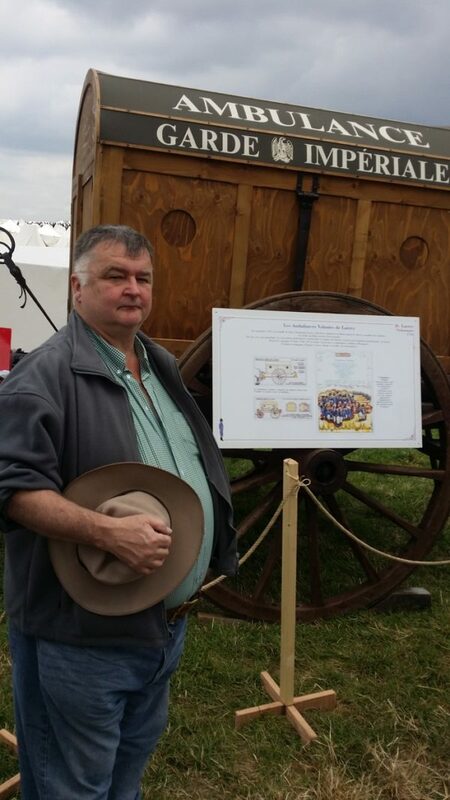 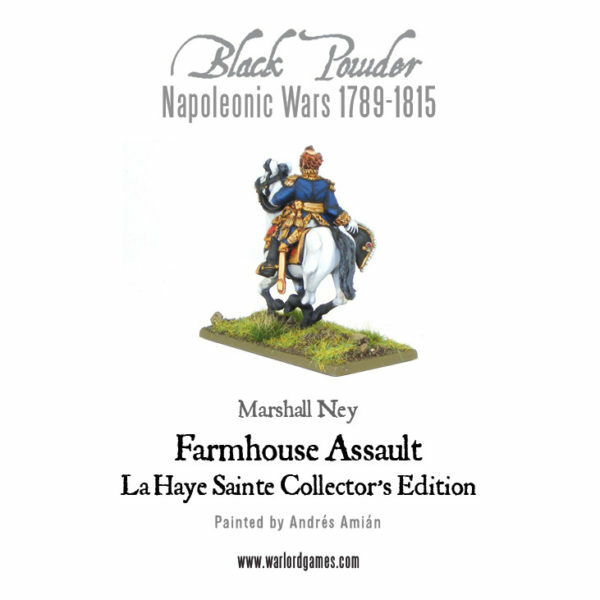 Prize Draw: La Haye Sainte Collector’s Edition – Winner! 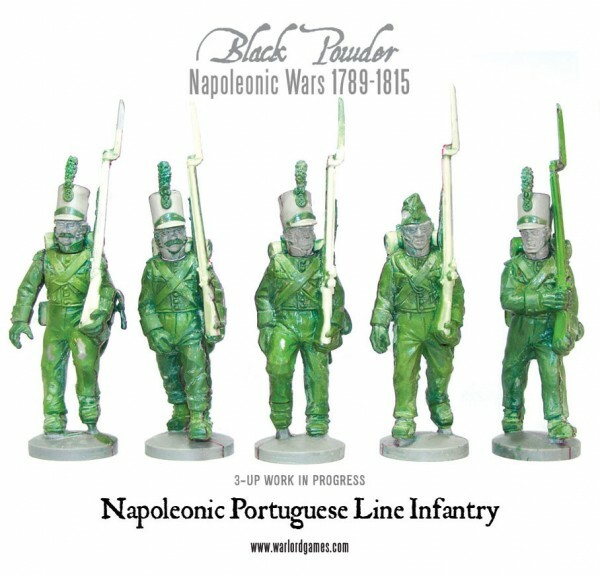 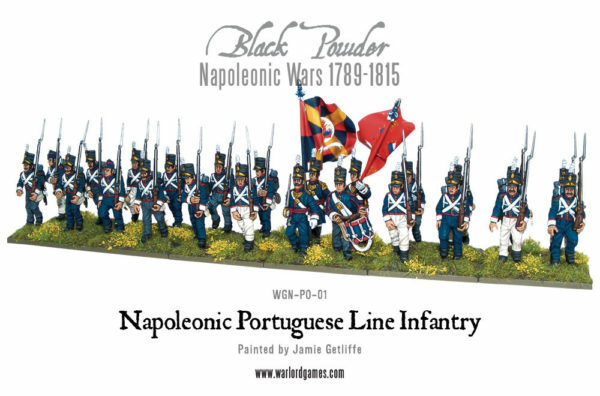 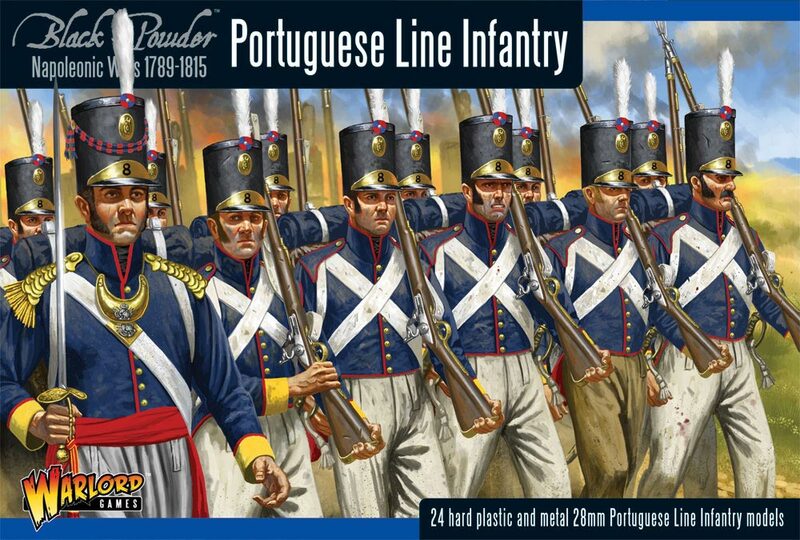 Work in Progress: Napoleonic Portuguese plastics! 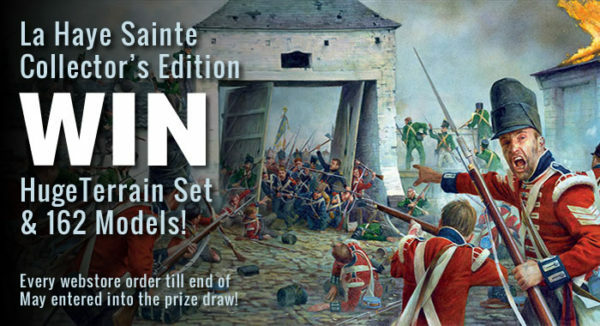 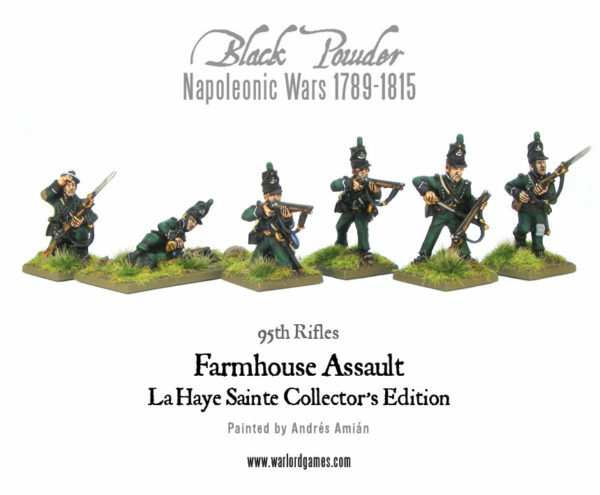 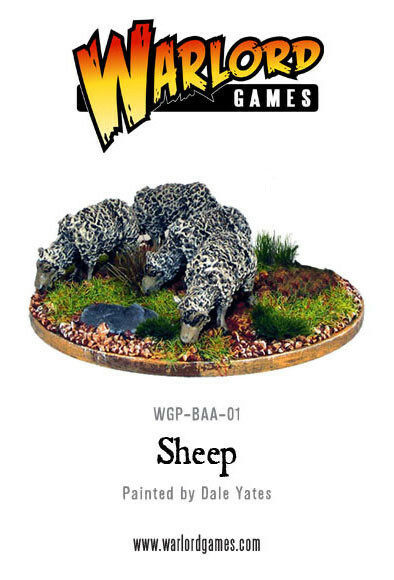 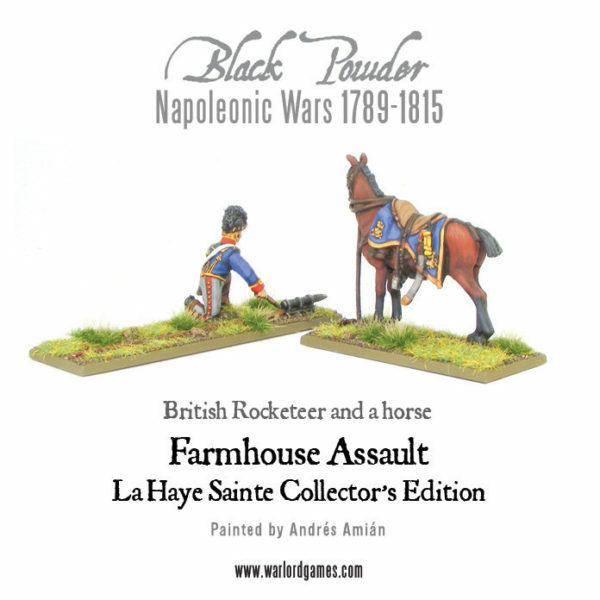 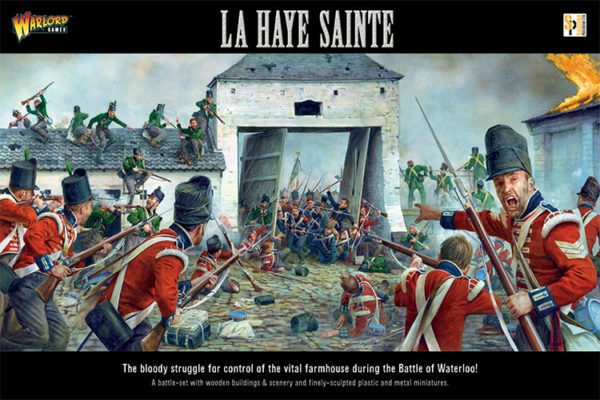 With the release of our huge new La Haye Sainte battle set today, Warlord boss John Stallard and Design Manager Paul Sawyer were interviewed by Warren from Beasts of War…. 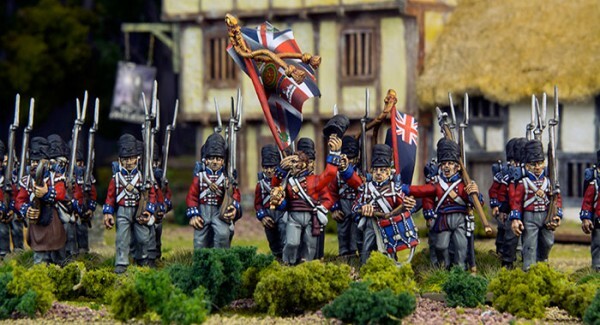 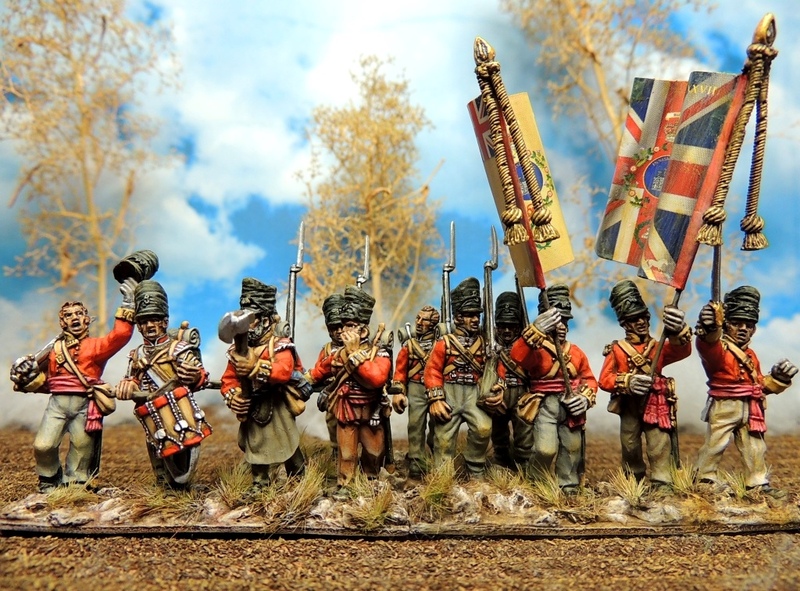 Back in stock – Napoleonic flags from Victrix! 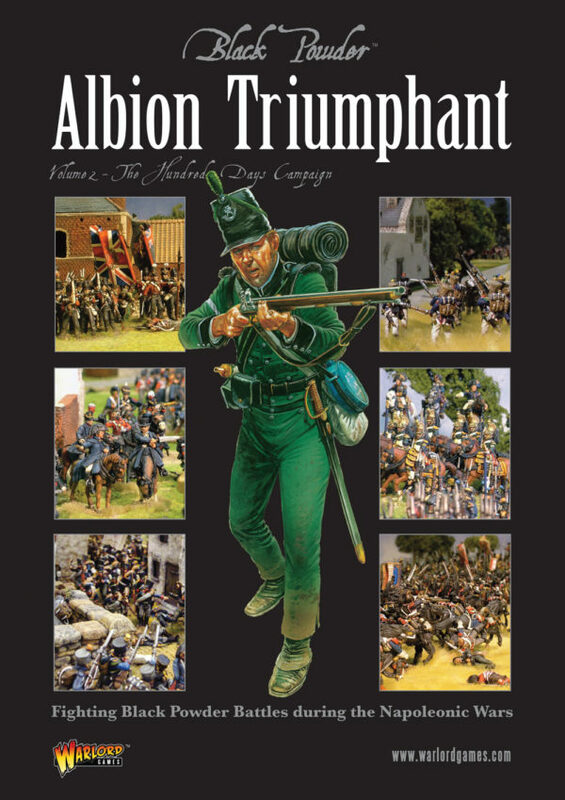 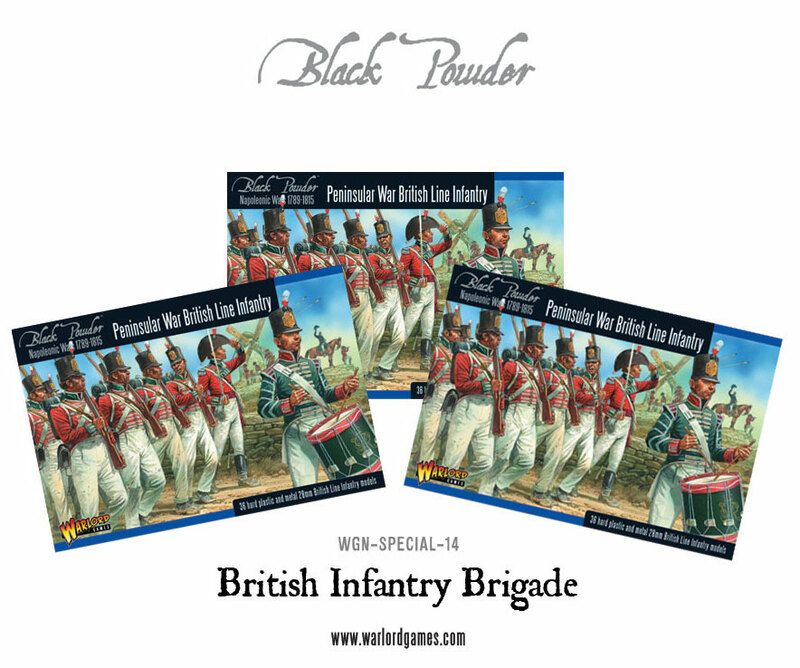 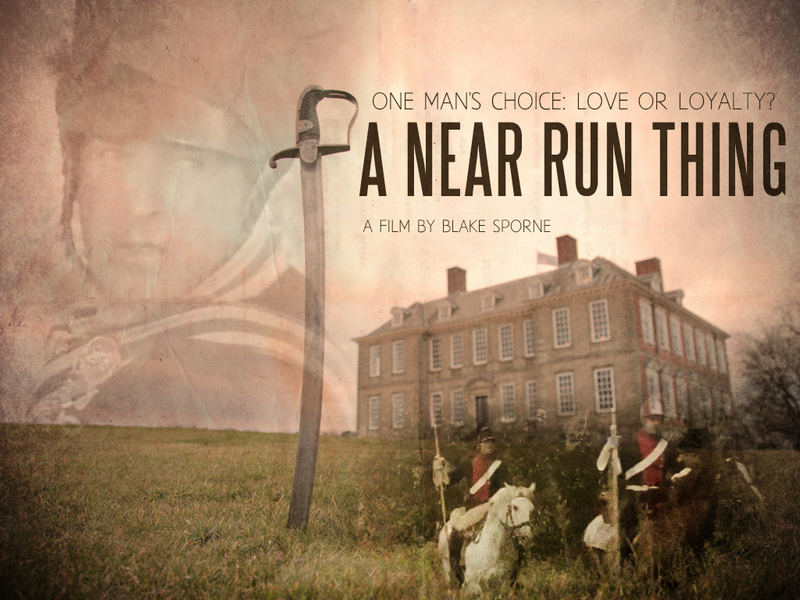 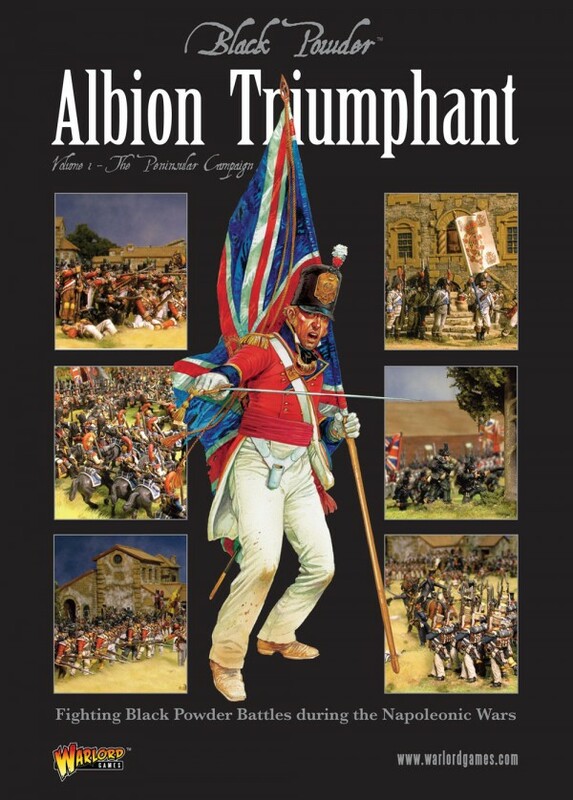 New: Albion Triumphant, Black Powder supplement! 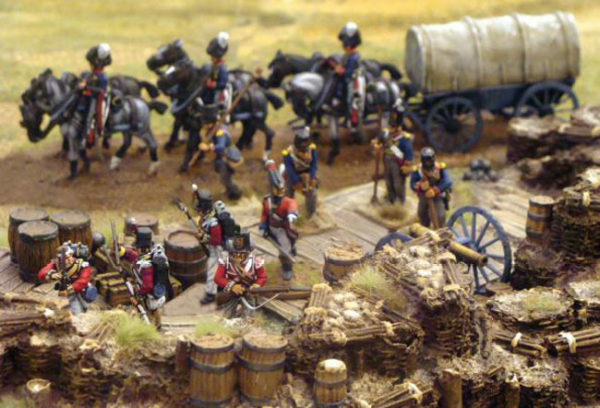 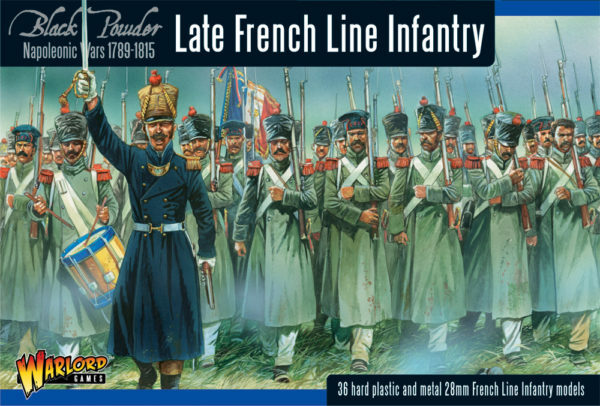 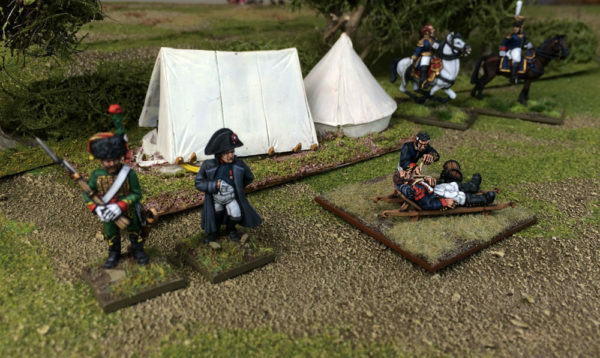 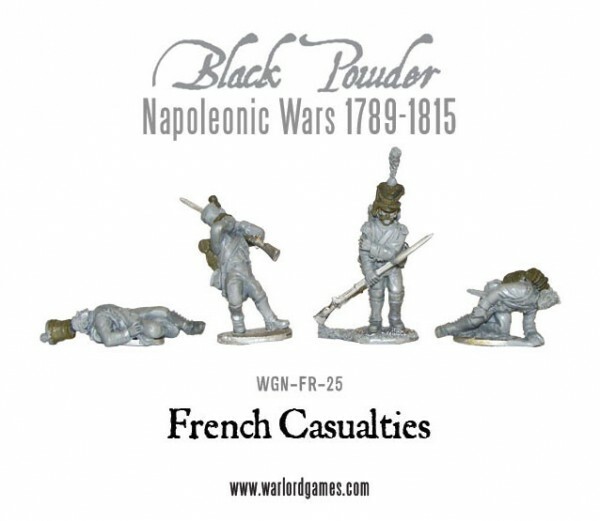 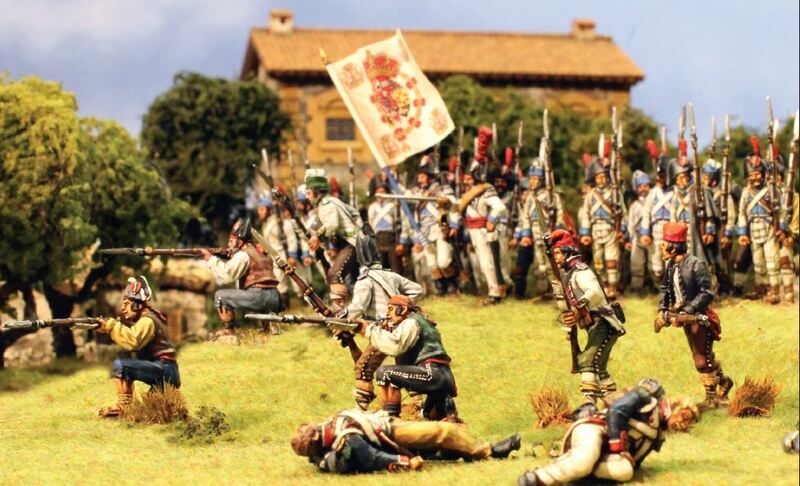 New: Napoleonic French Line Casualties! 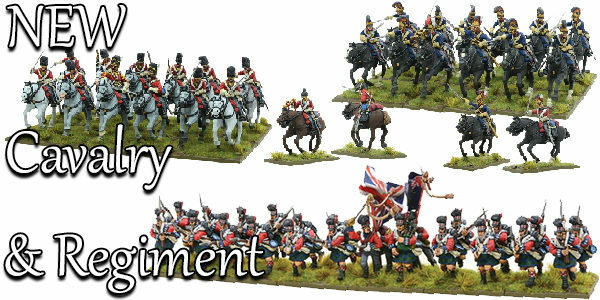 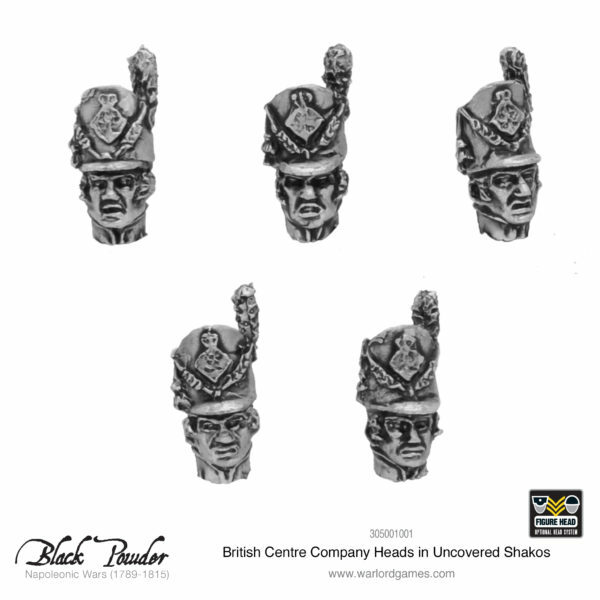 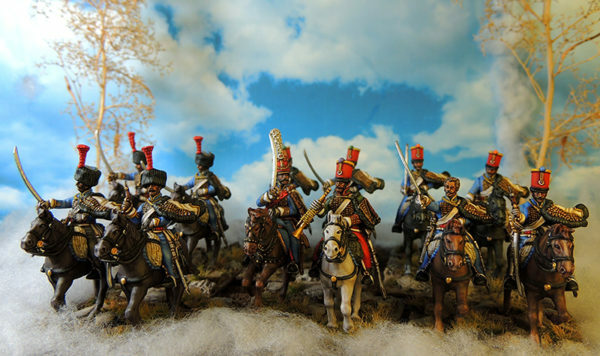 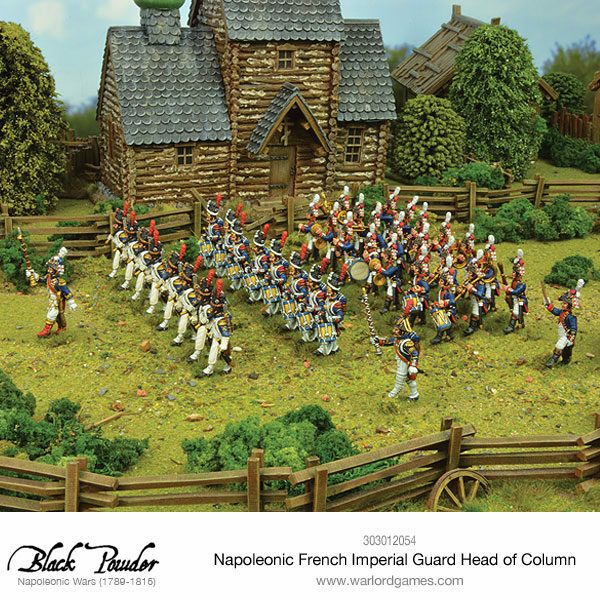 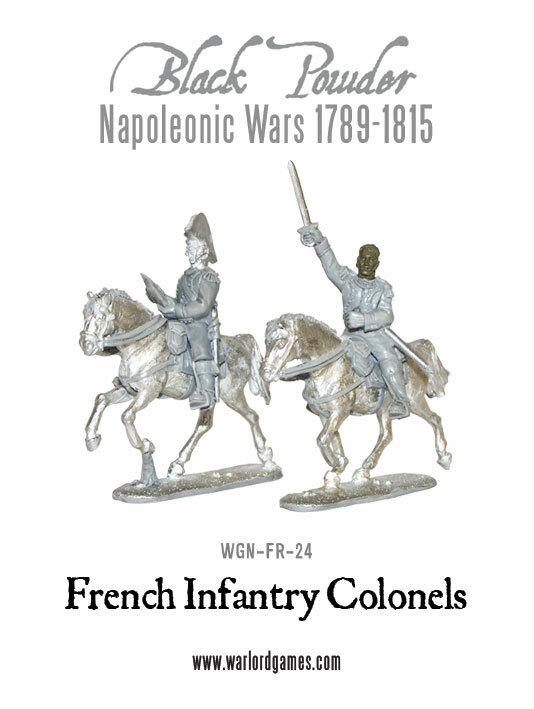 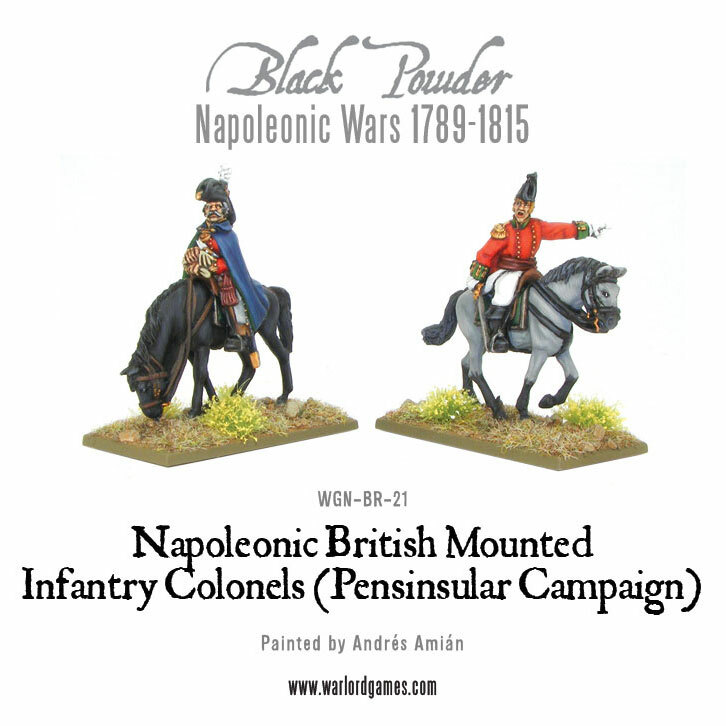 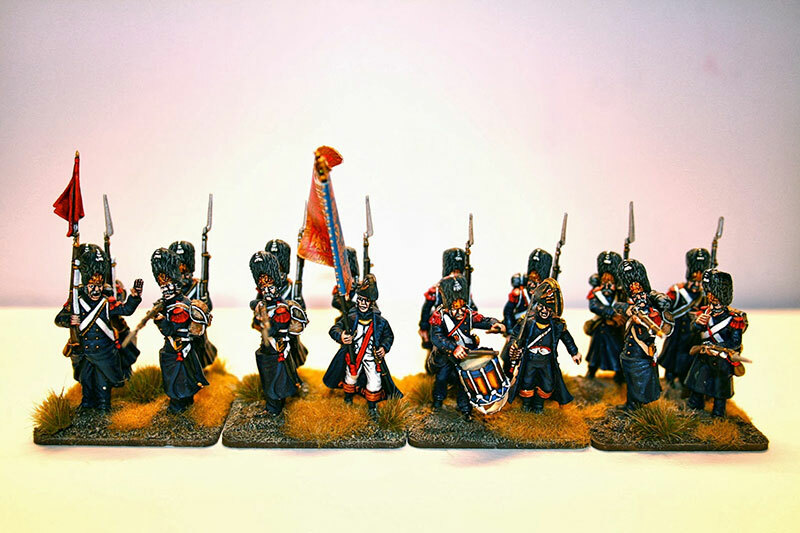 New: Mounted Napoleonic French Infantry Colonels! 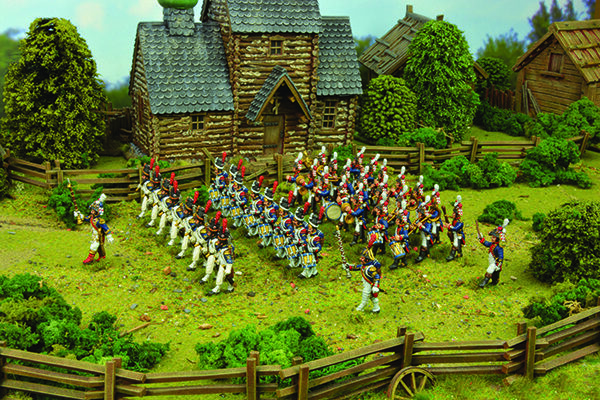 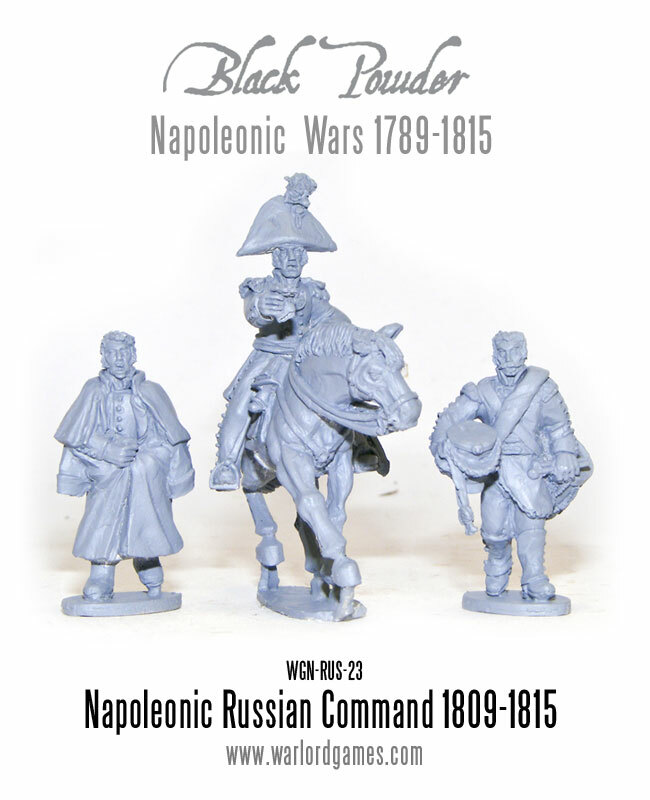 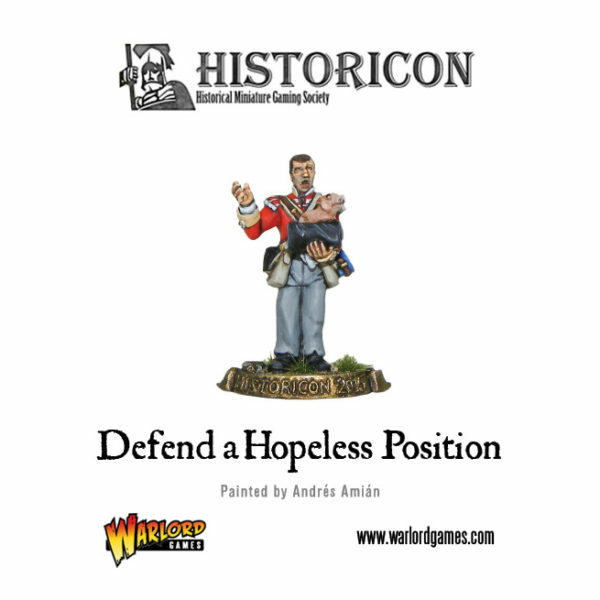 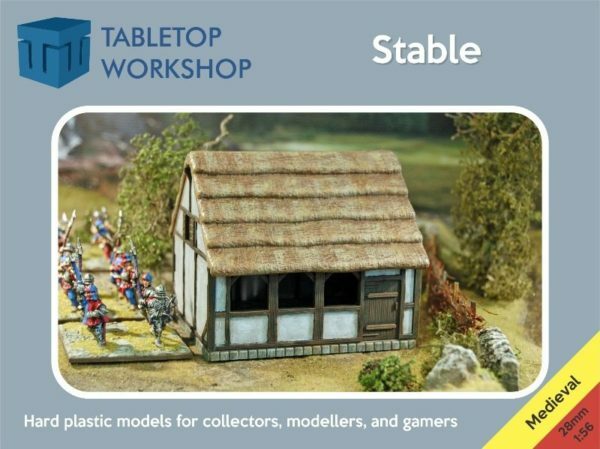 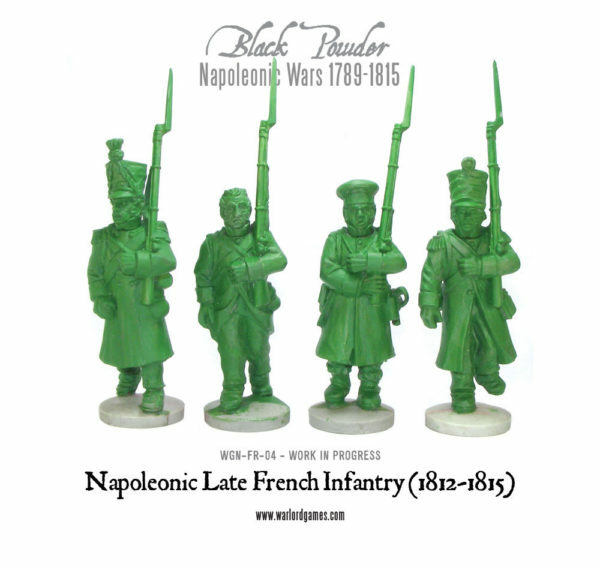 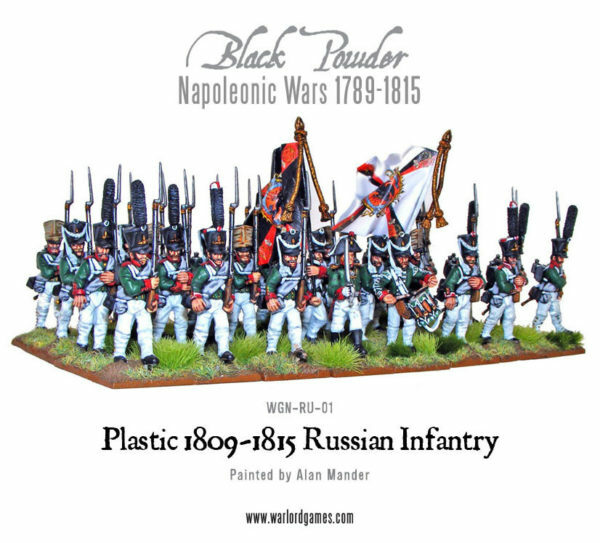 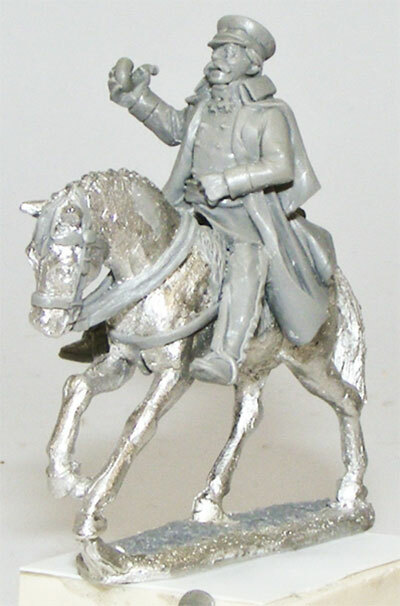 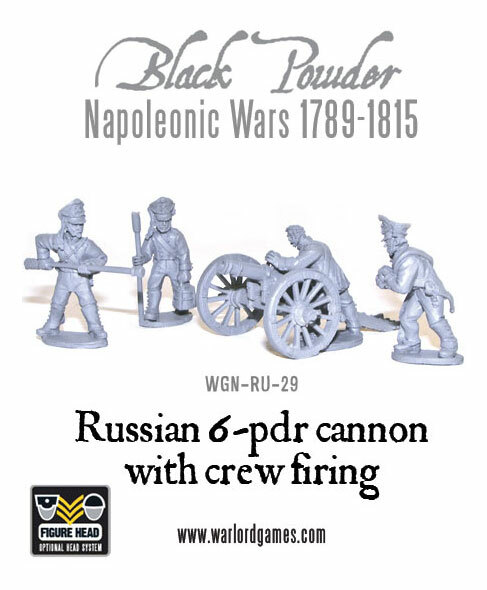 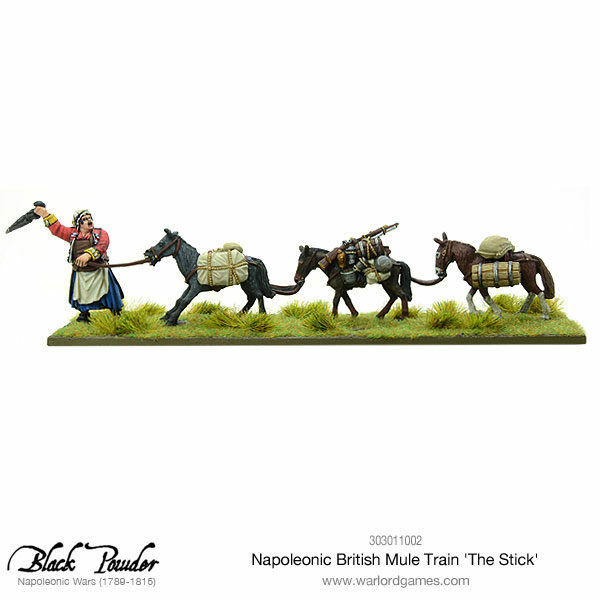 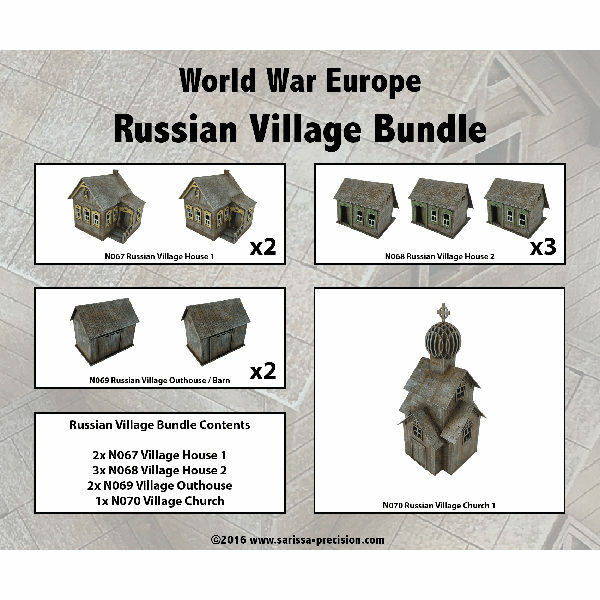 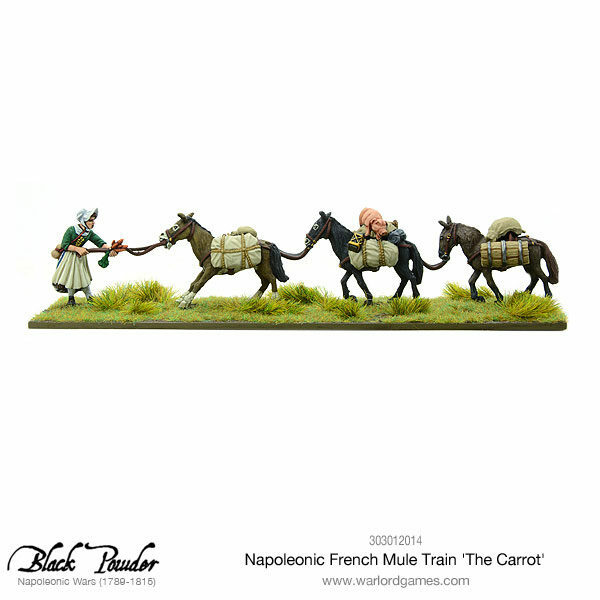 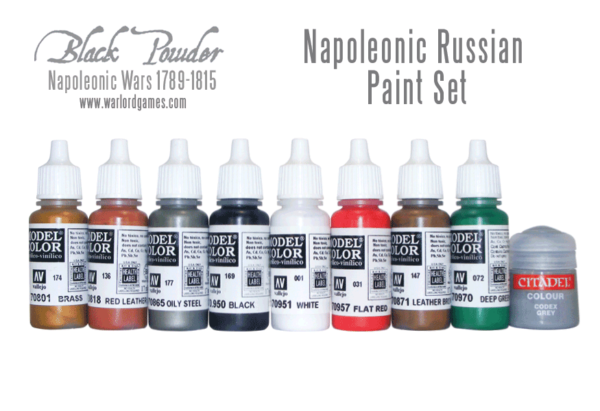 New: Napoleonic Russian 1809-1815 command pack! 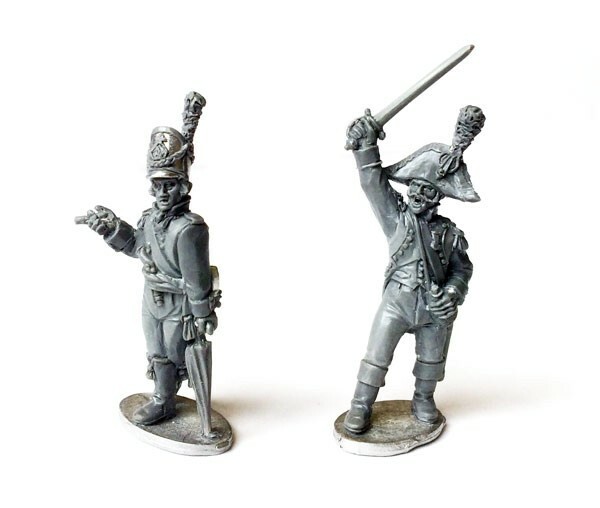 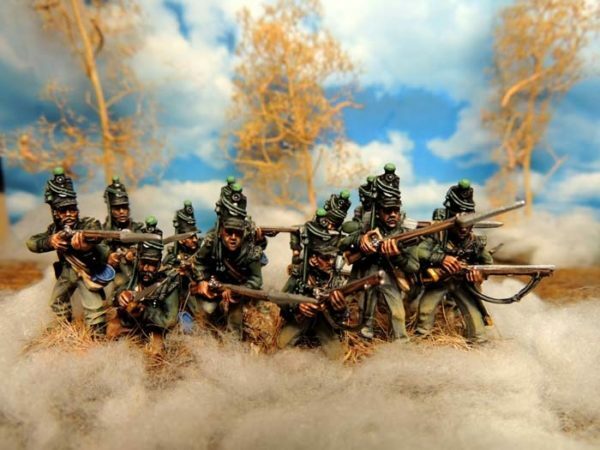 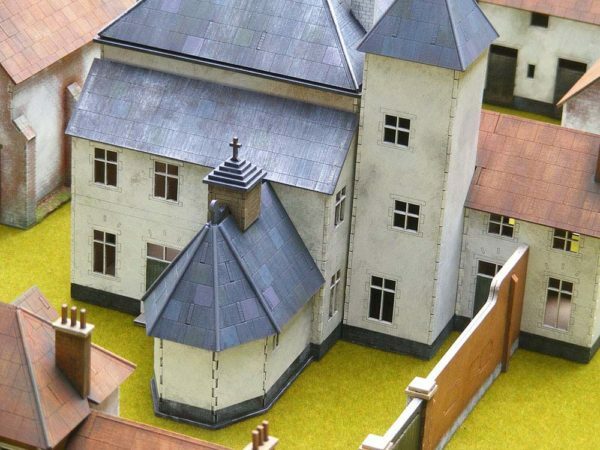 New: Victrix Plastic Napoleonic Austrians Are Here! 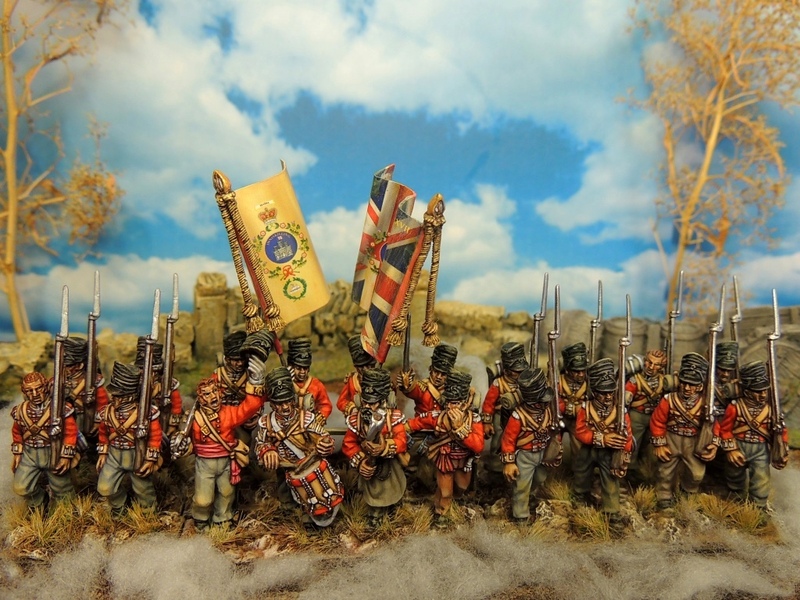 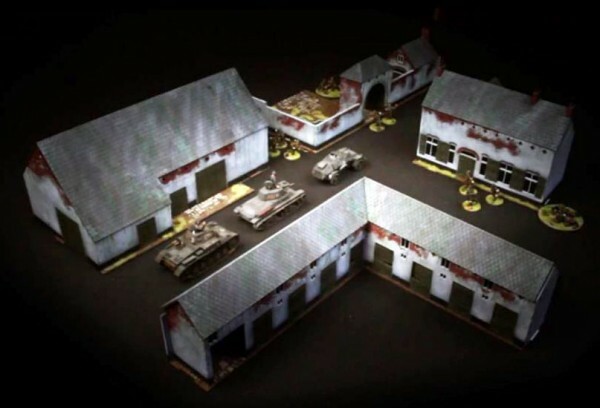 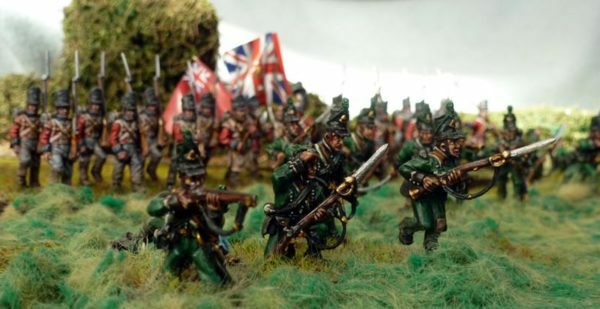 John Stallard Paints Toy Soldiers Shock! 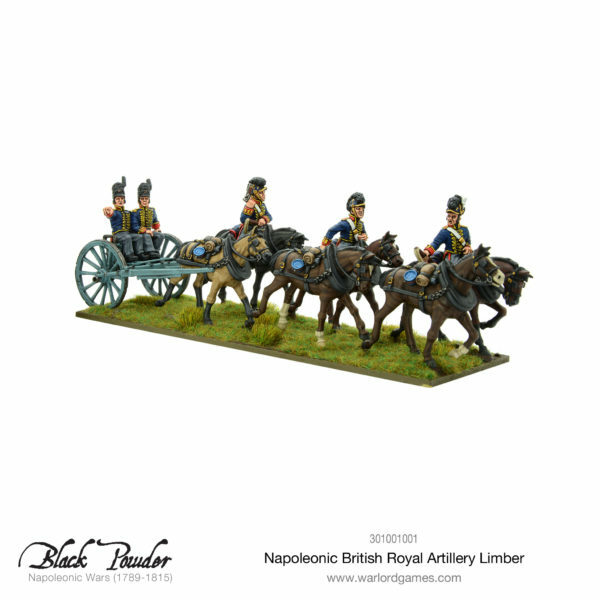 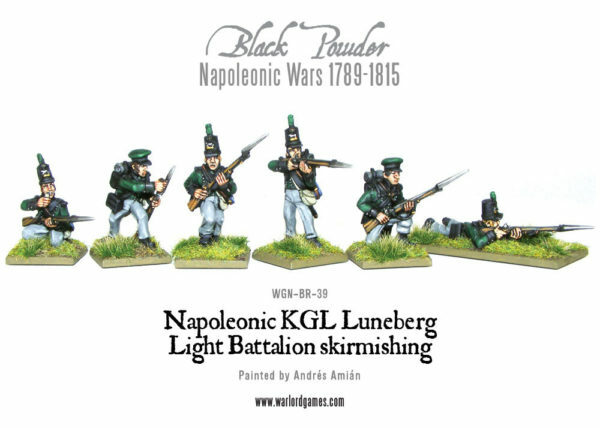 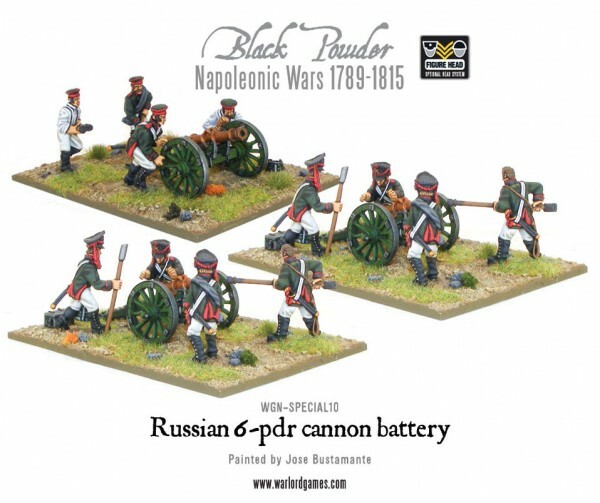 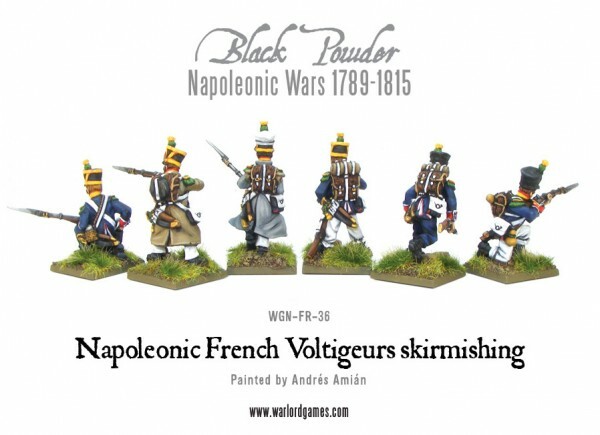 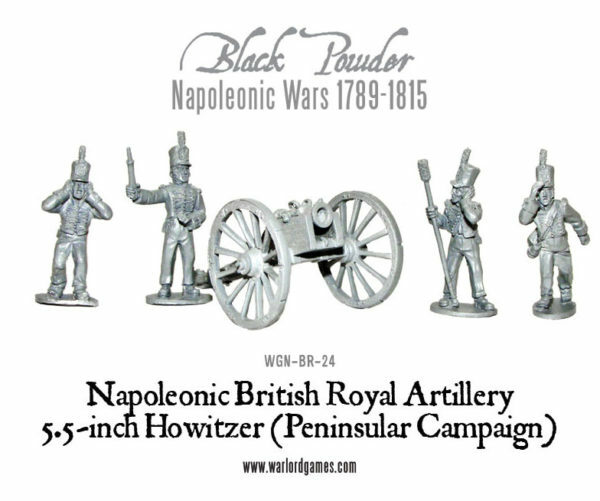 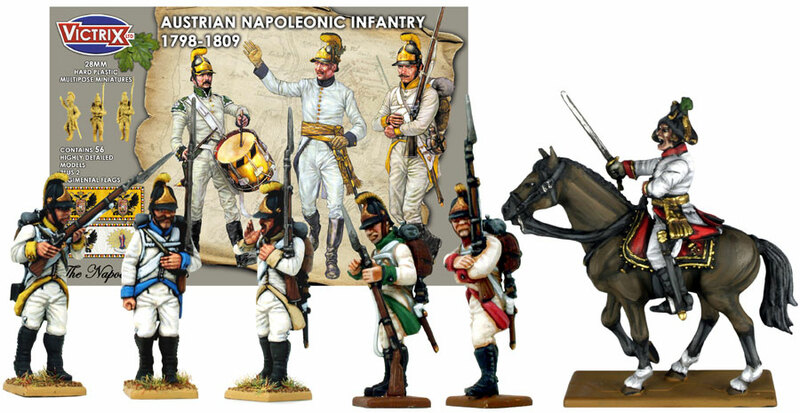 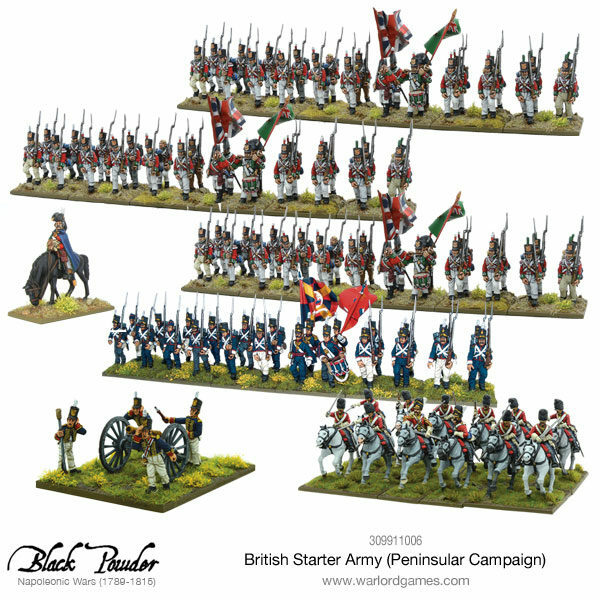 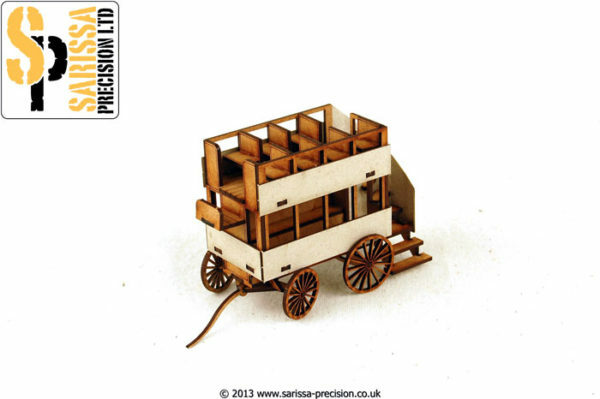 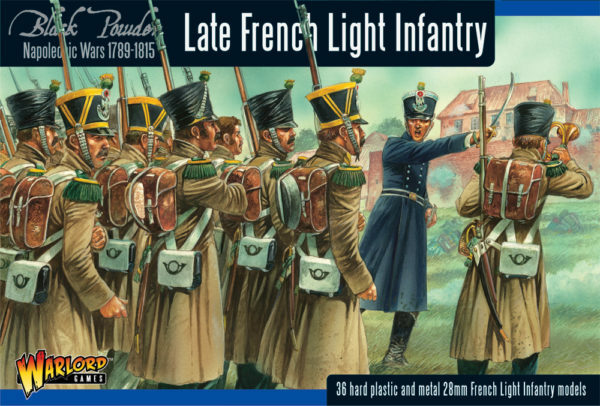 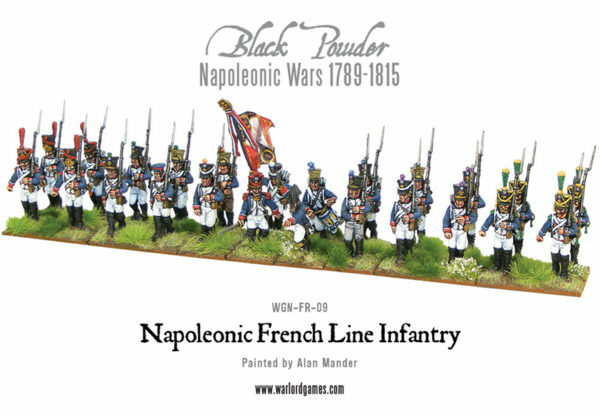 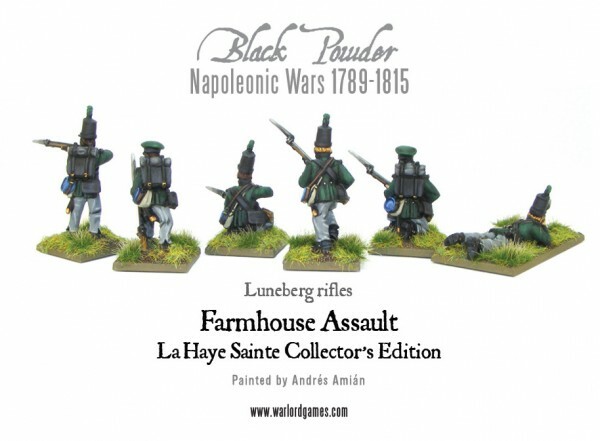 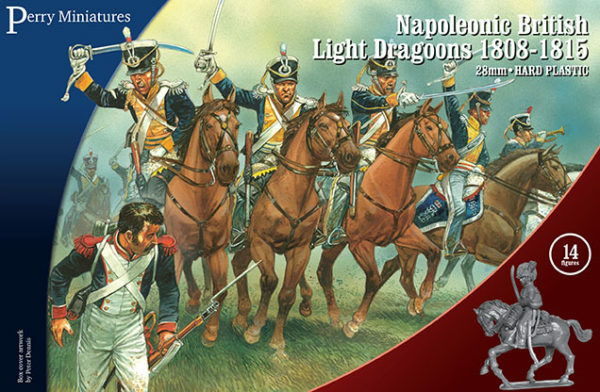 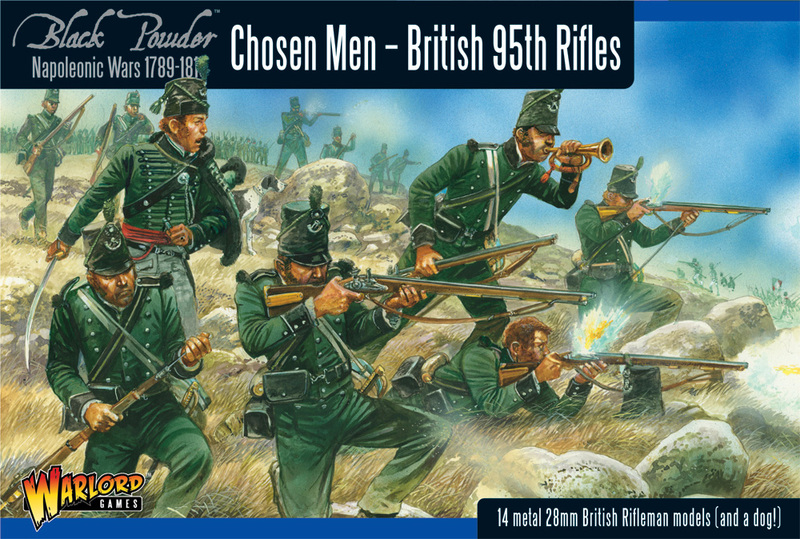 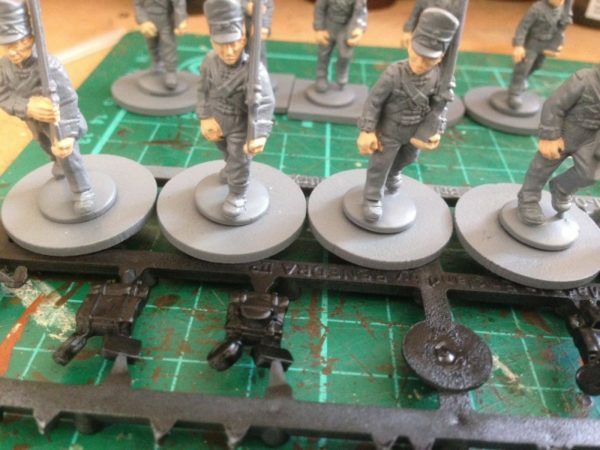 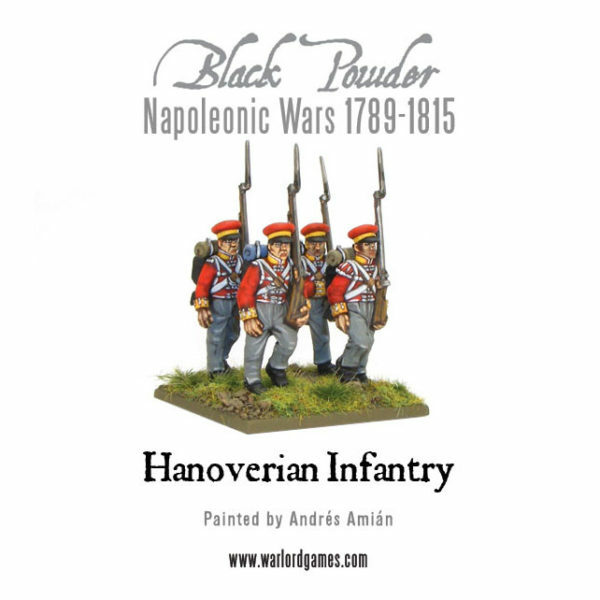 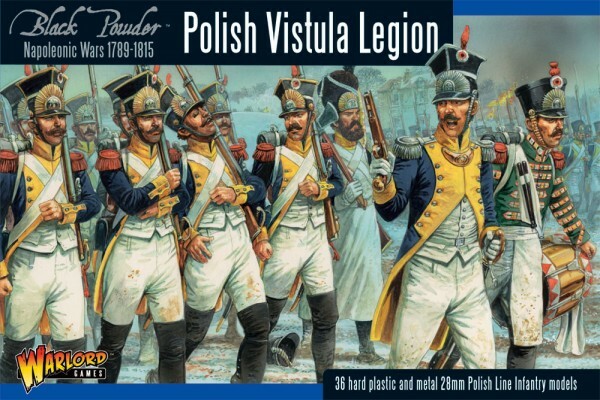 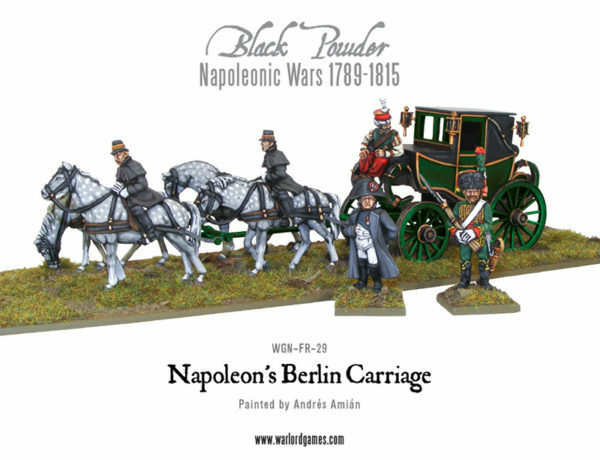 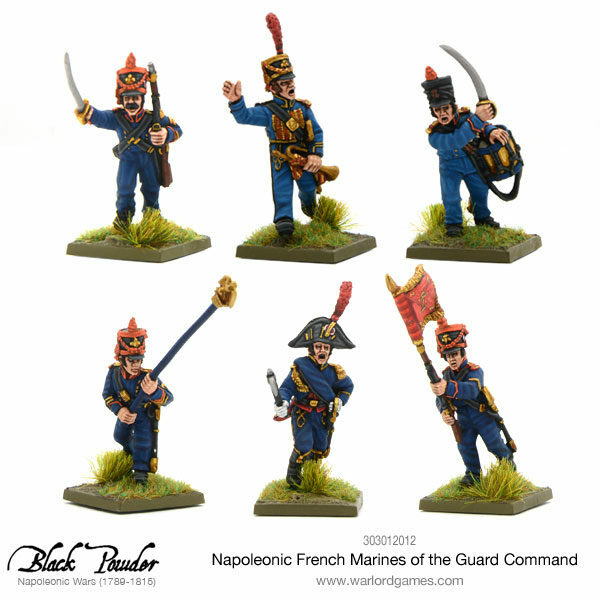 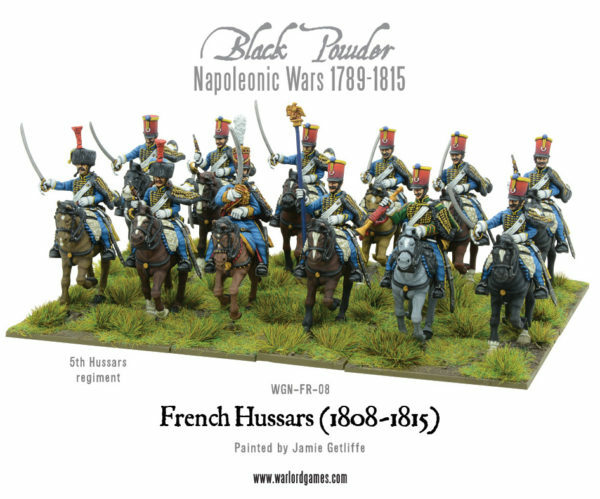 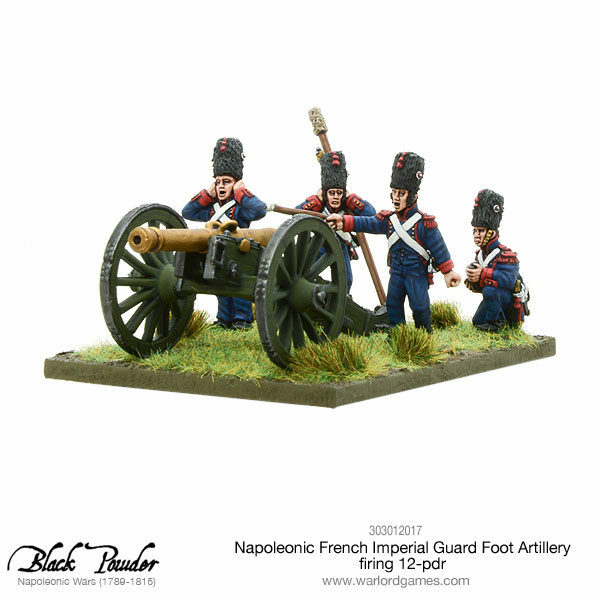 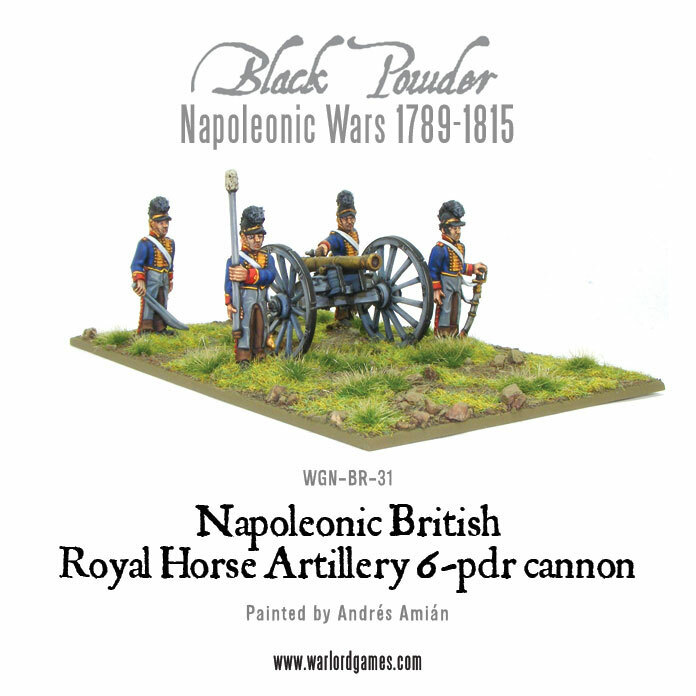 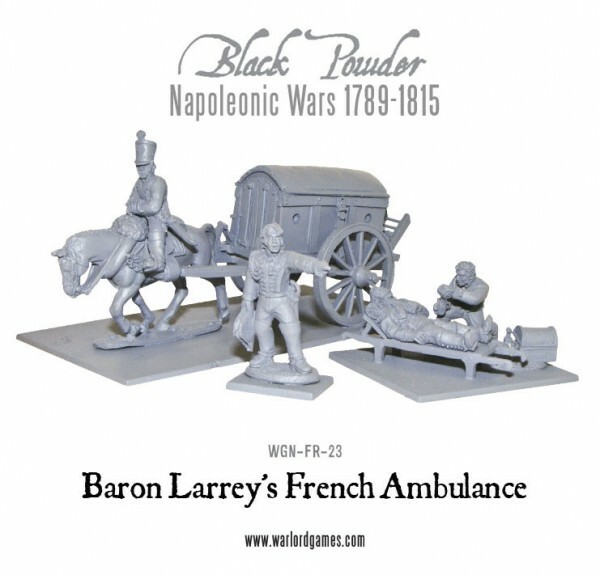 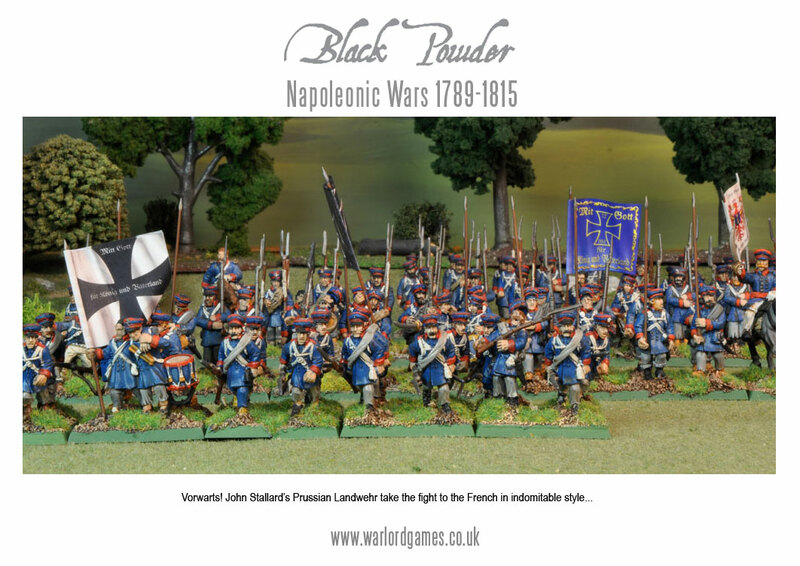 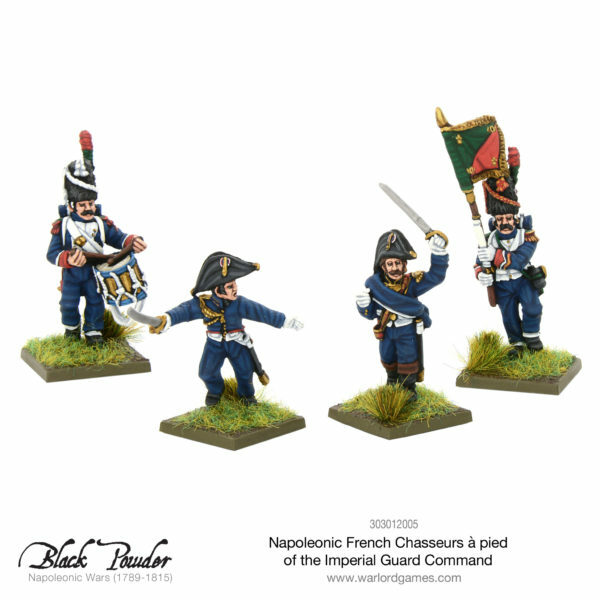 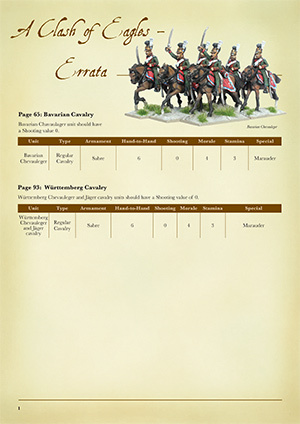 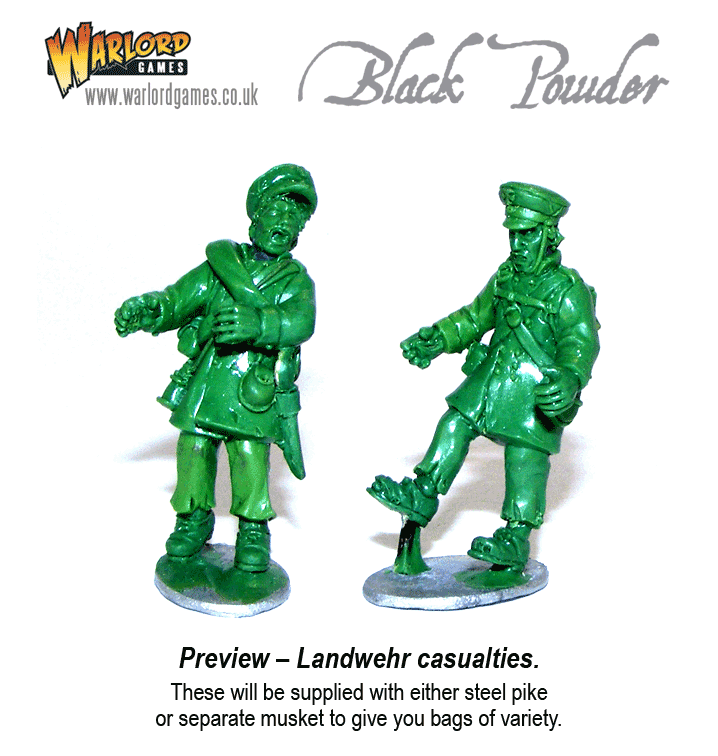 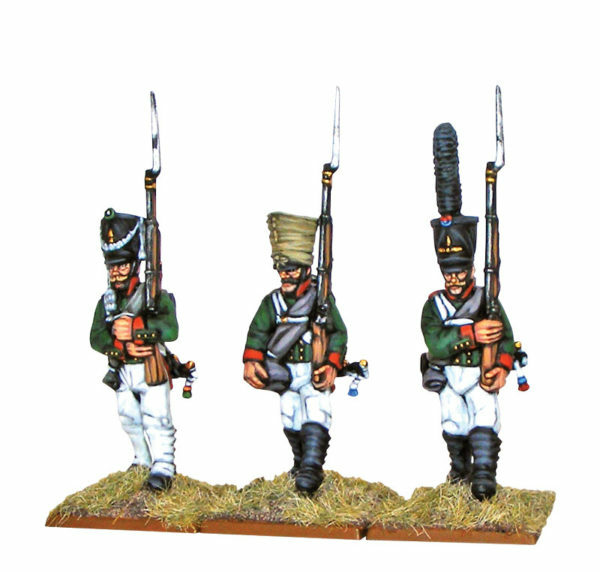 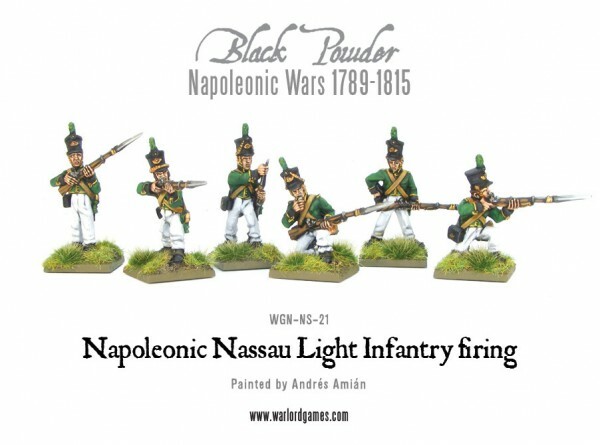 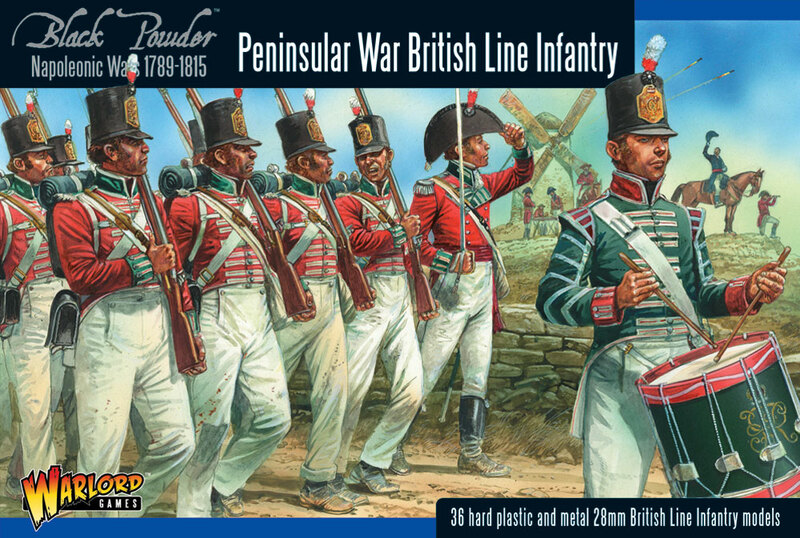 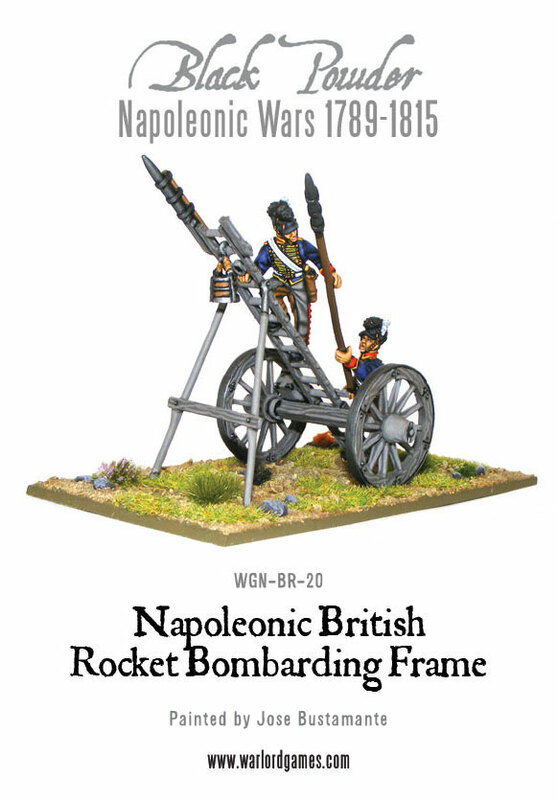 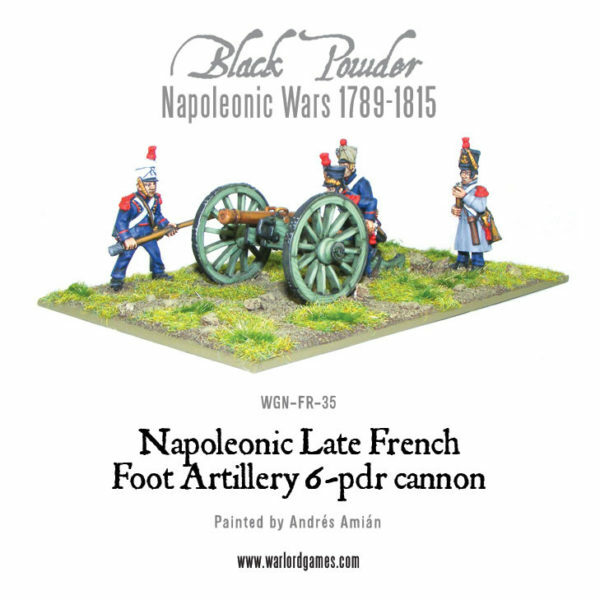 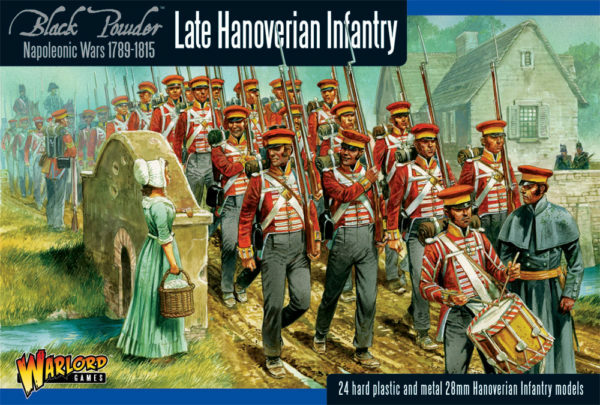 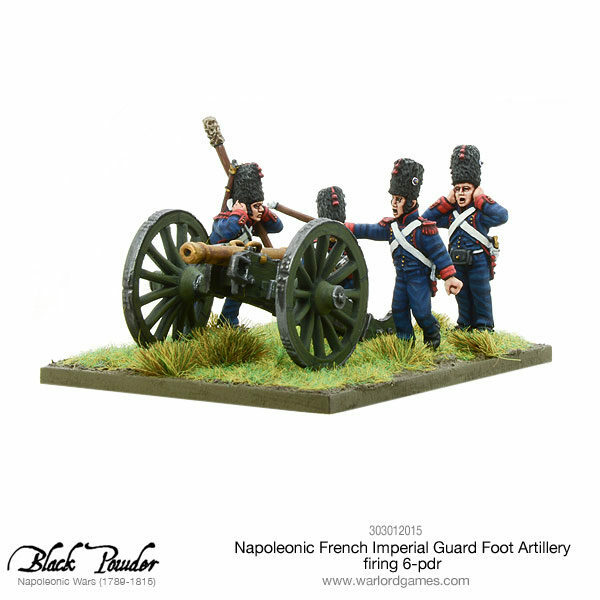 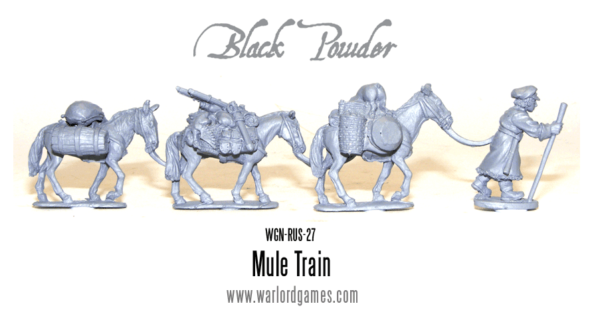 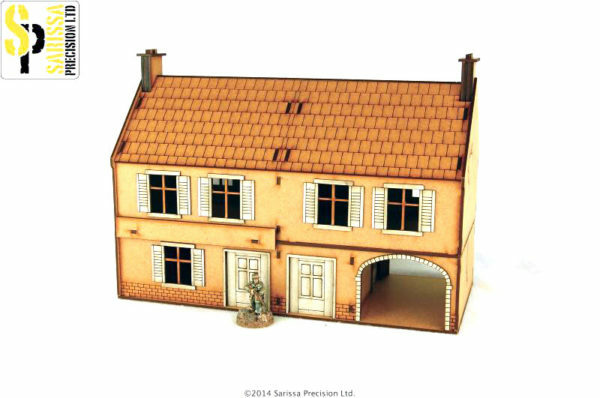 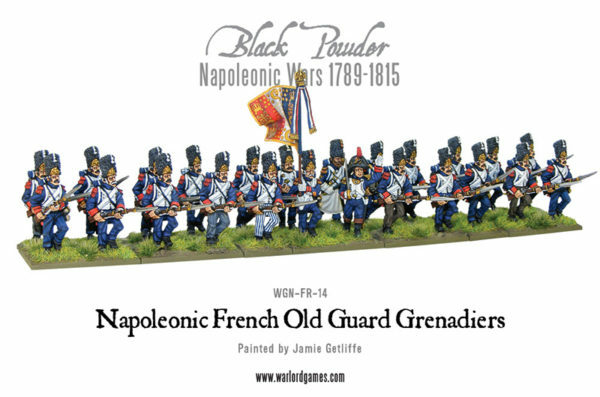 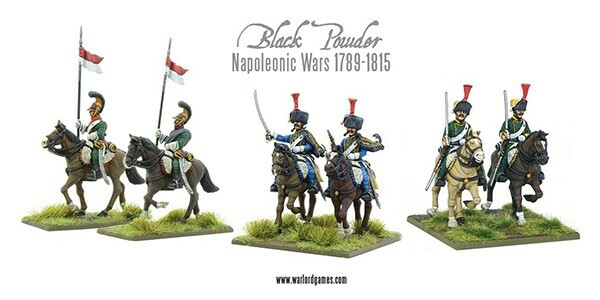 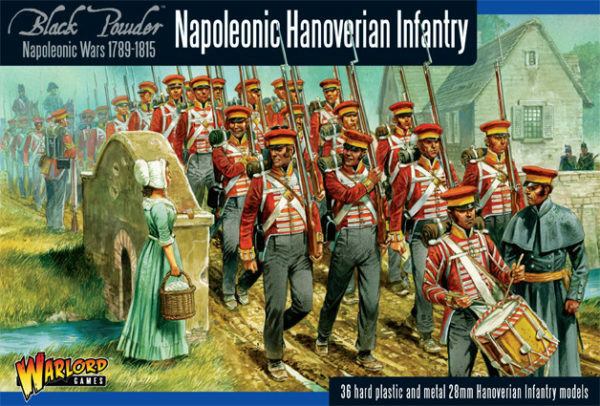 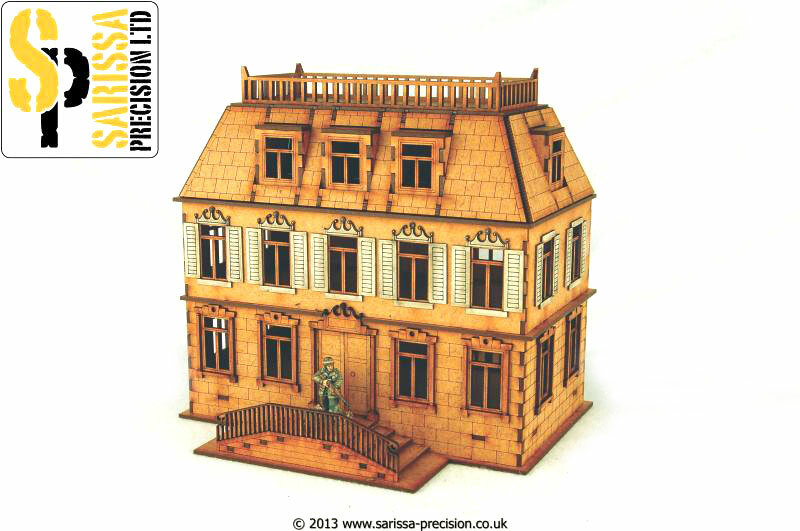 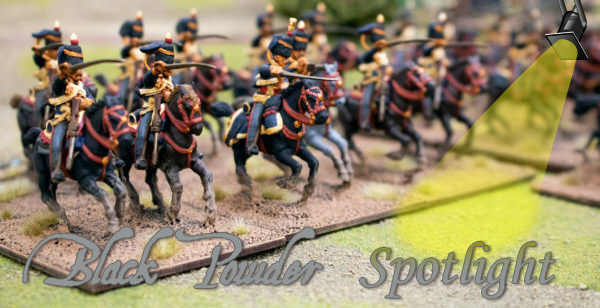 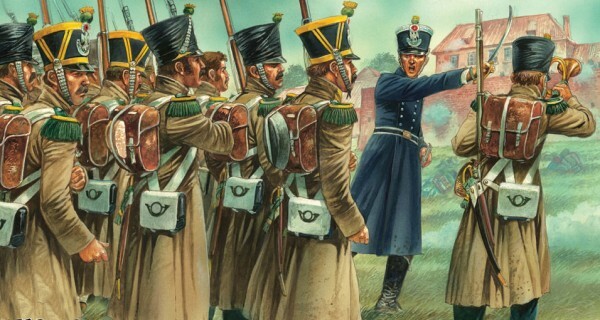 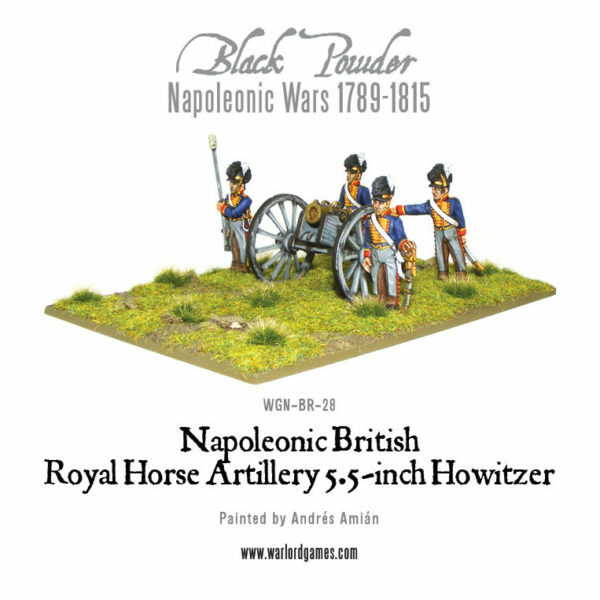 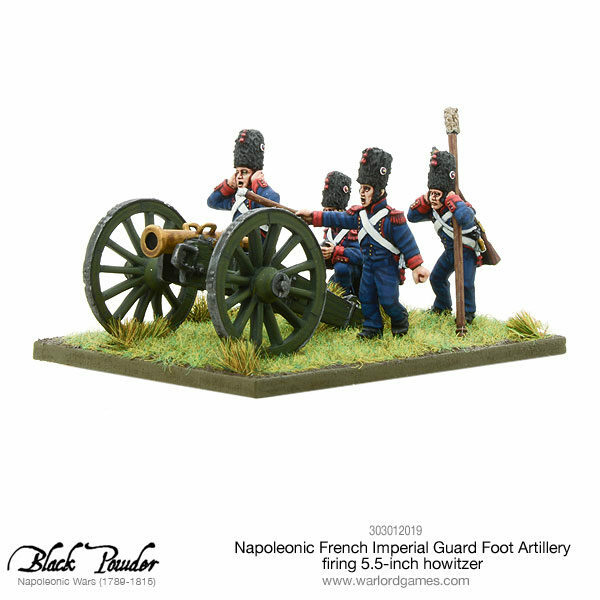 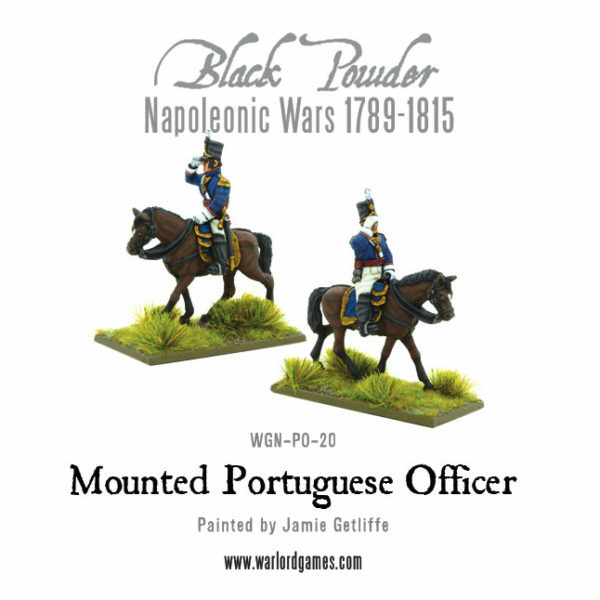 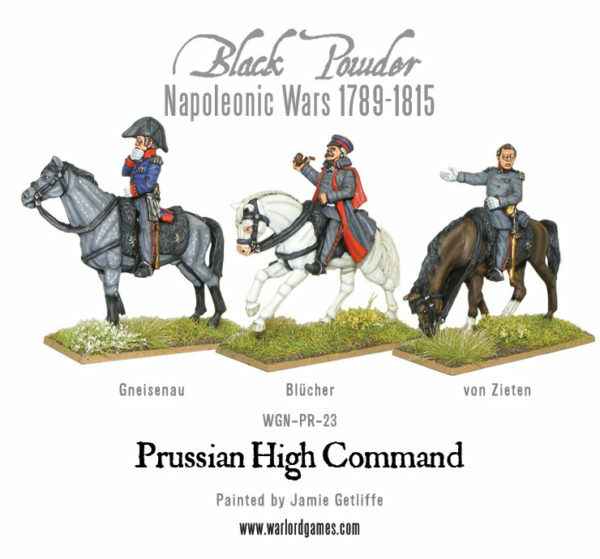 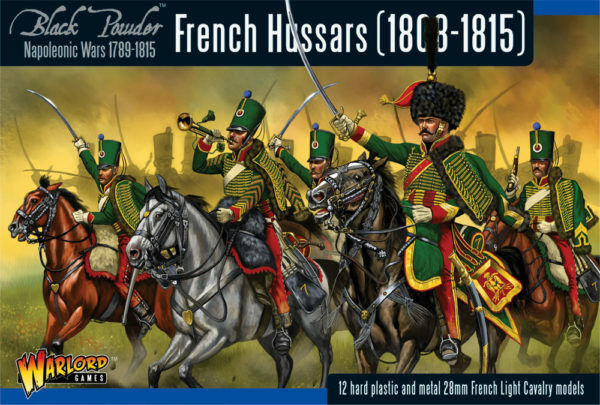 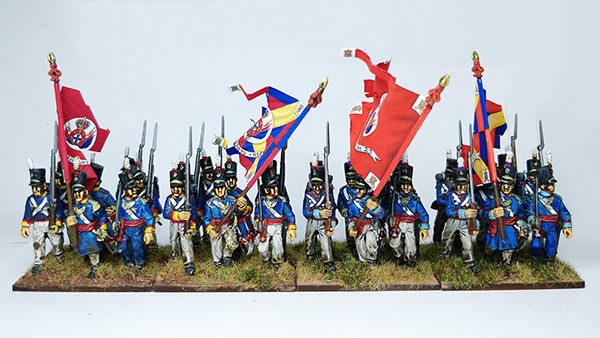 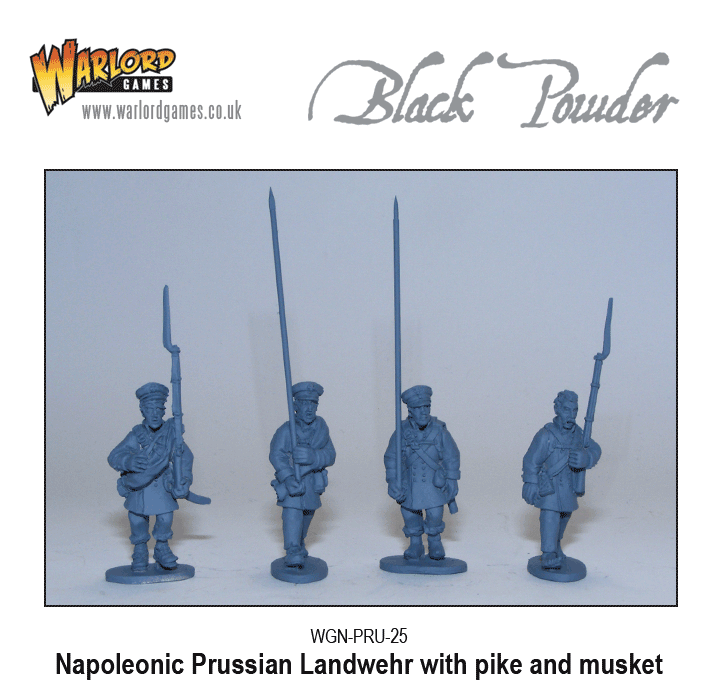 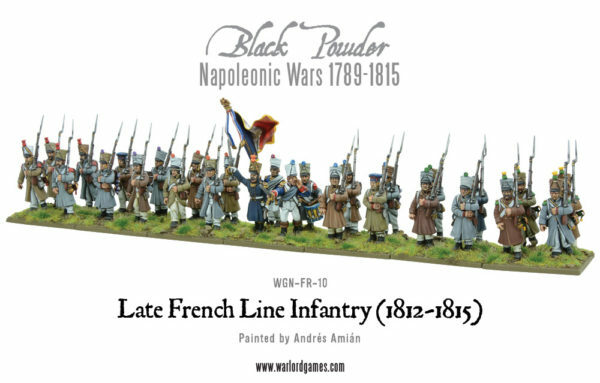 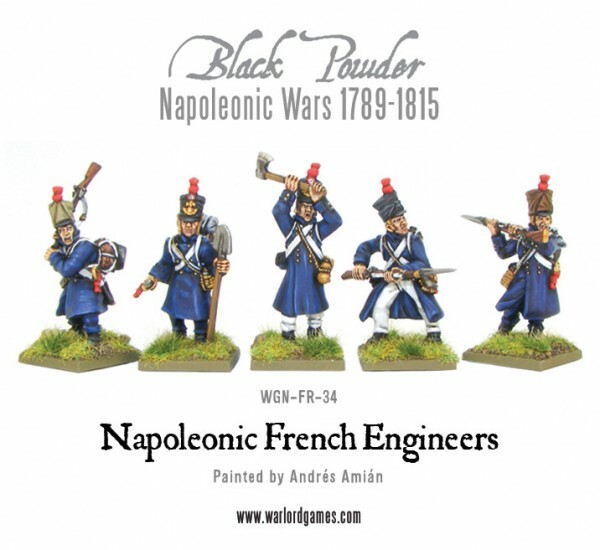 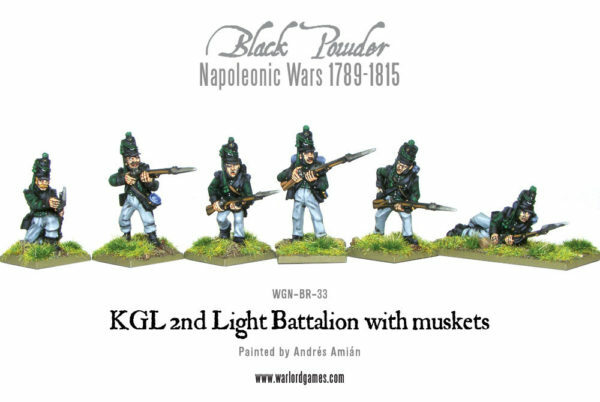 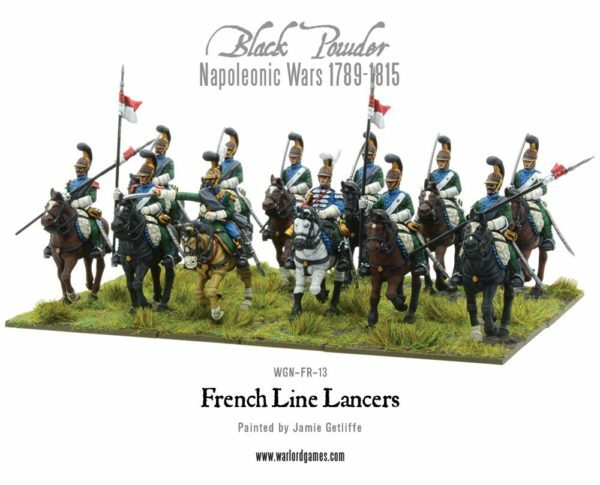 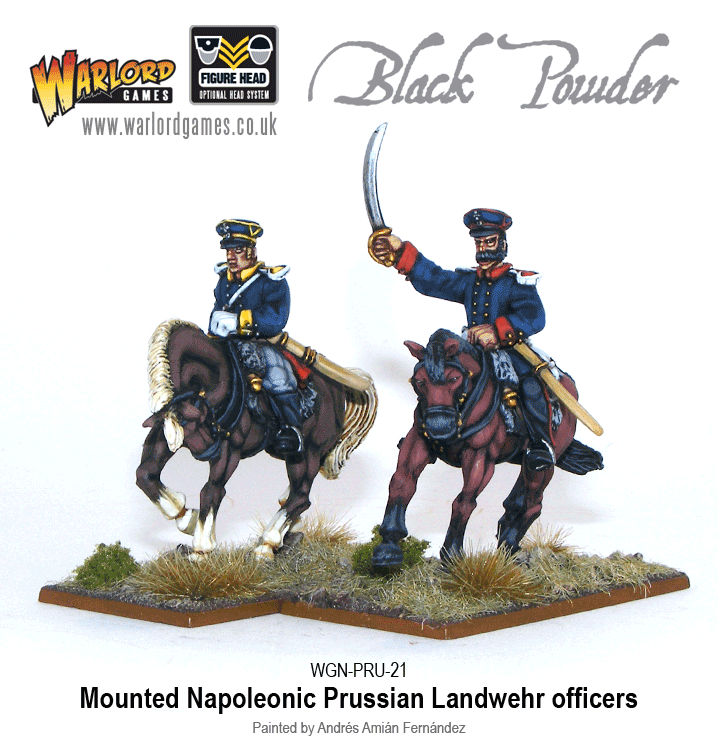 New: More Napoleonic Prussian Landwehr! 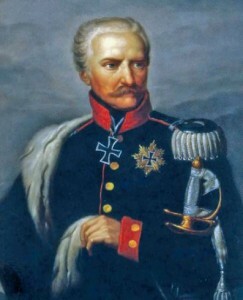 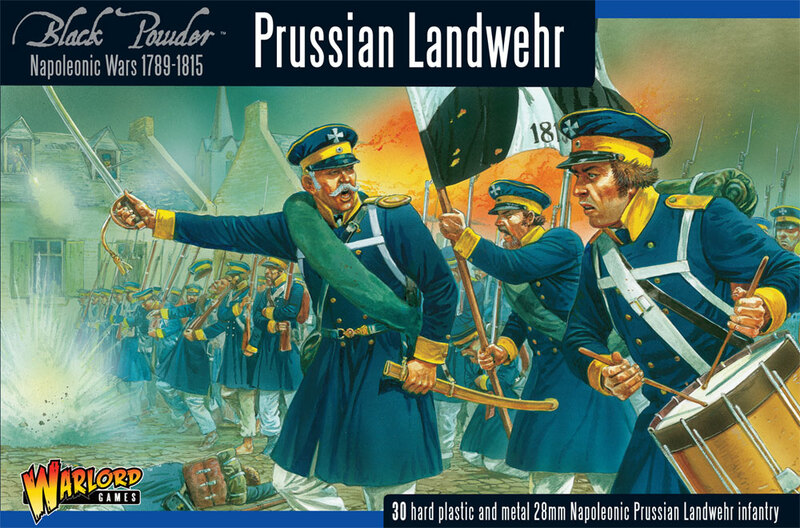 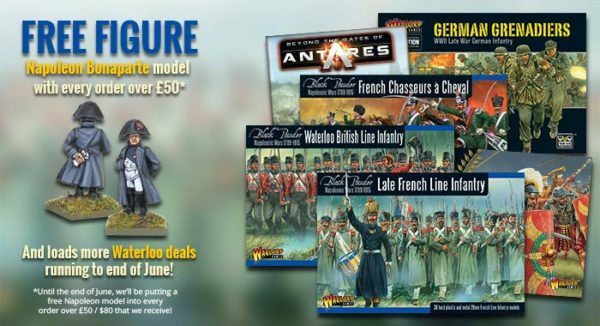 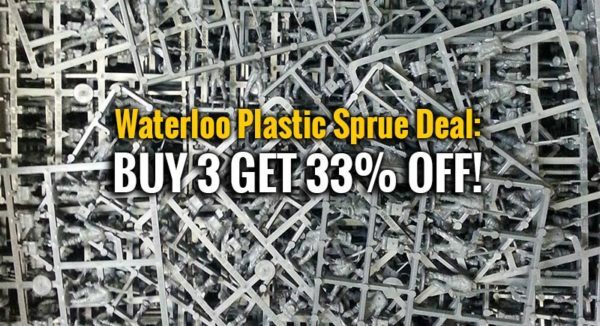 With the imminent release of our new plastic Prussian Landwehr boxed set we’ve pulled together the following deals so you can put together your Prussian army quickly and cost effectively….